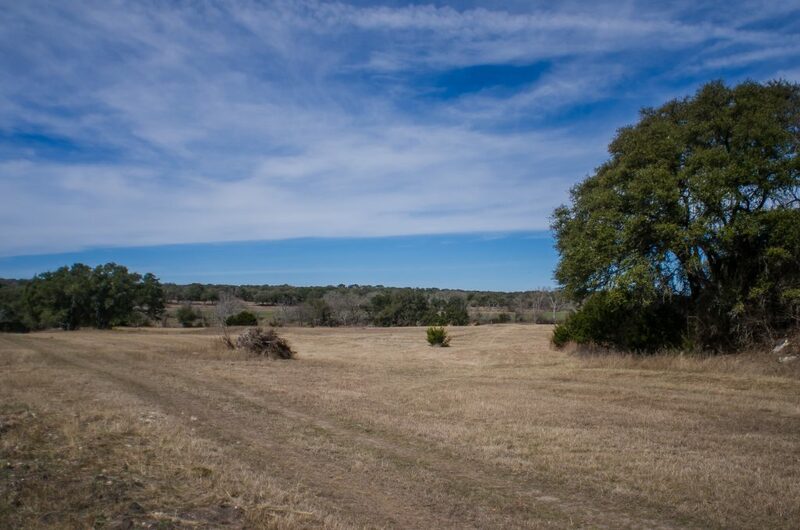 Unique, Incredible Live Water property in Eastern Kendall County. 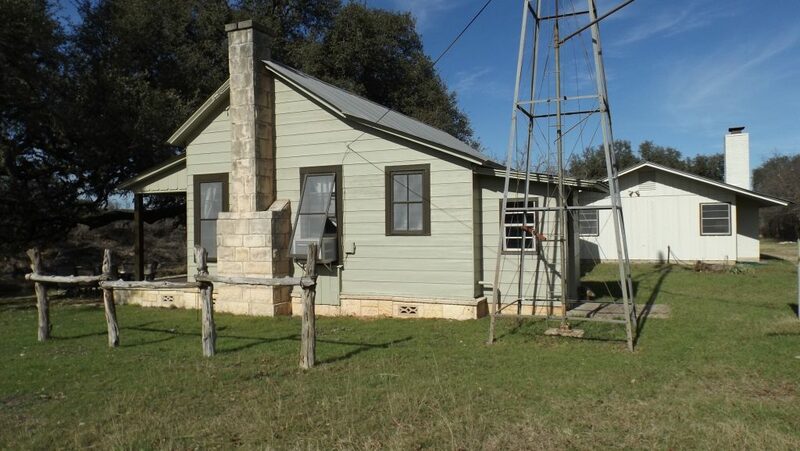 Rarely does a property of this caliber come on the market! 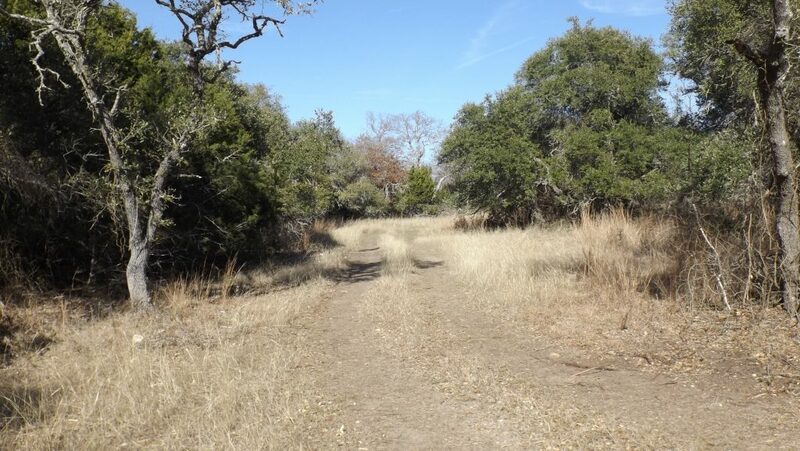 Over 2250 ft. of BOTH sides of Crabapple Creek run thru this tract. 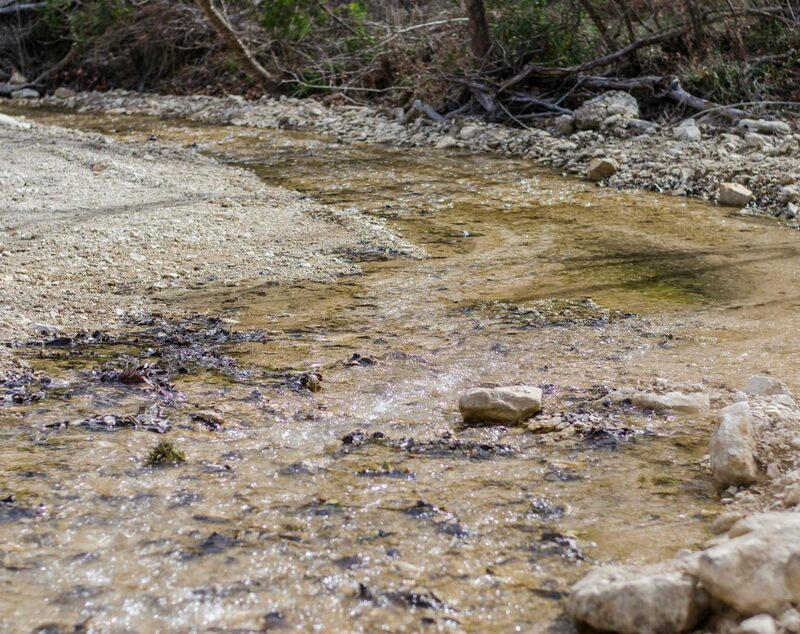 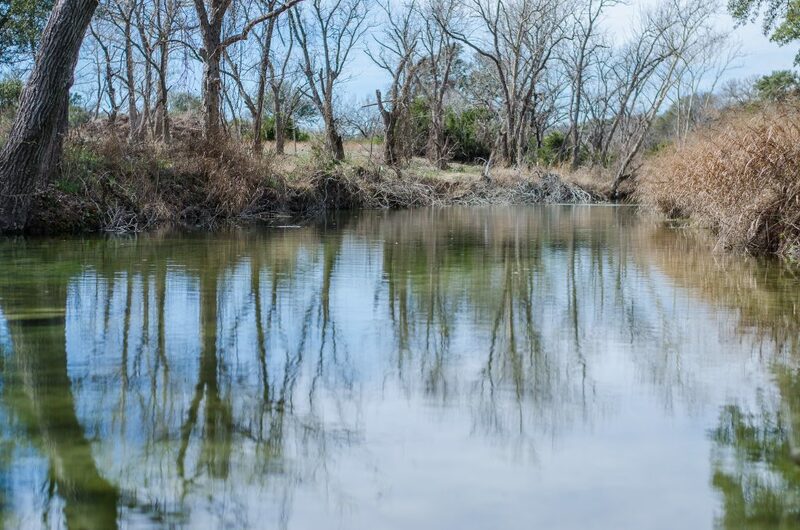 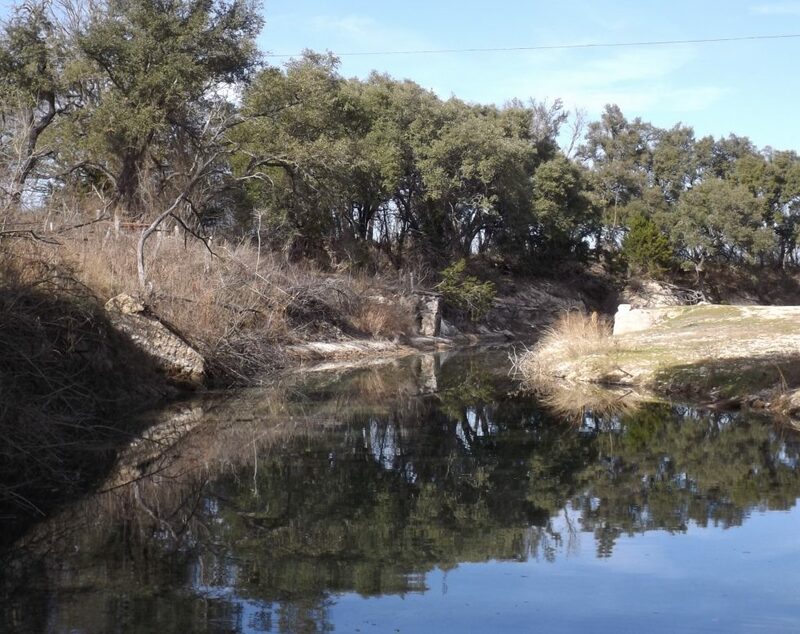 Creek is dammed and features several deep holes that that have been stocked with bass, along with perch and the occasional catfish. 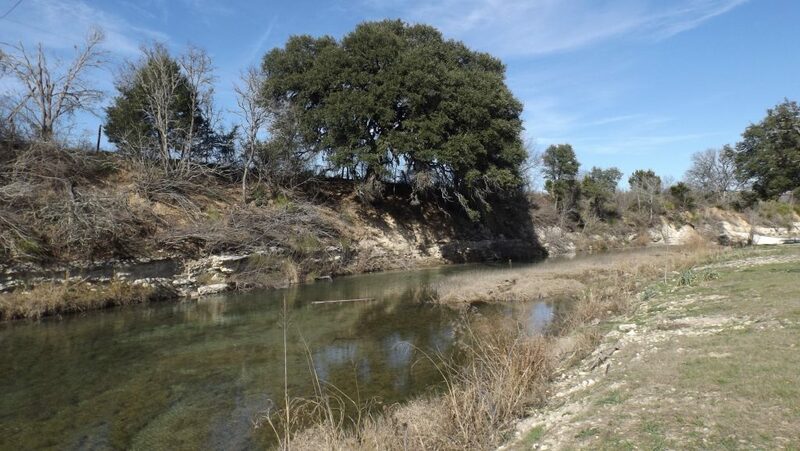 Large Oaks and Cypress line the banks of the creek. 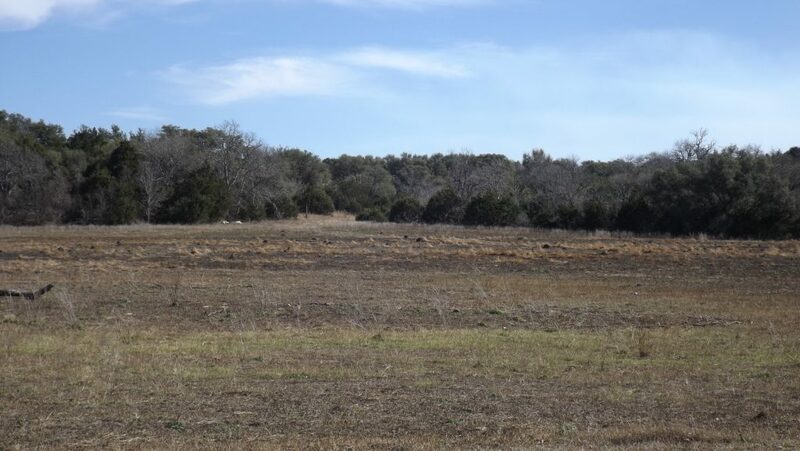 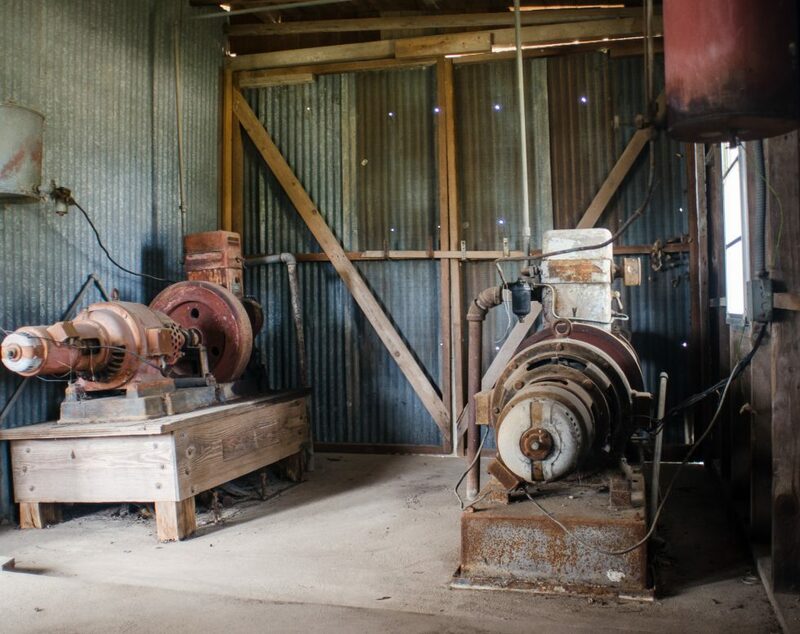 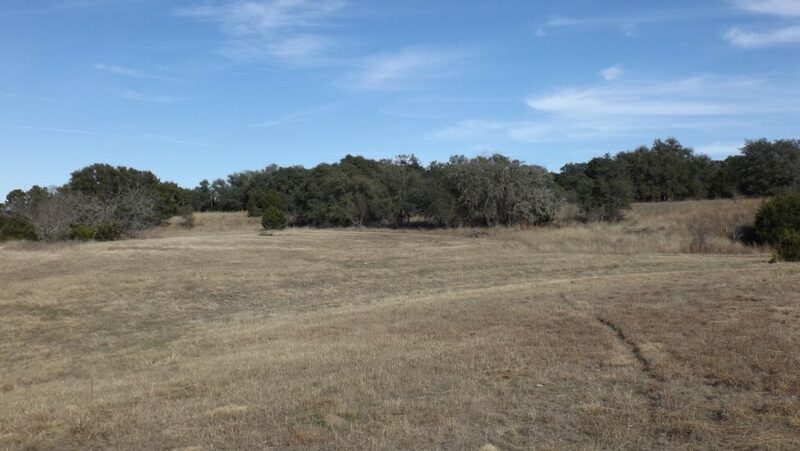 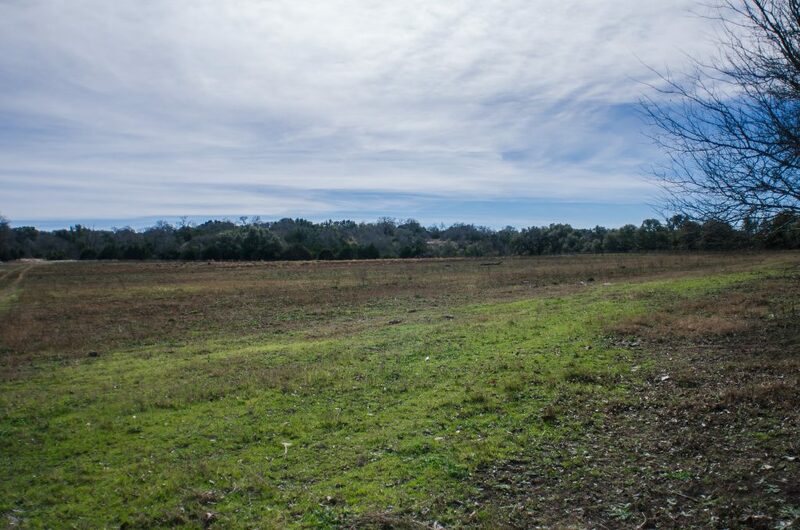 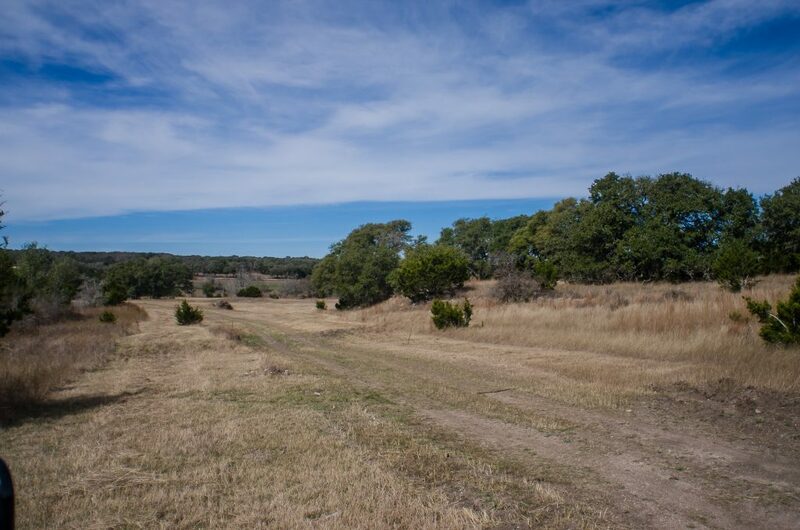 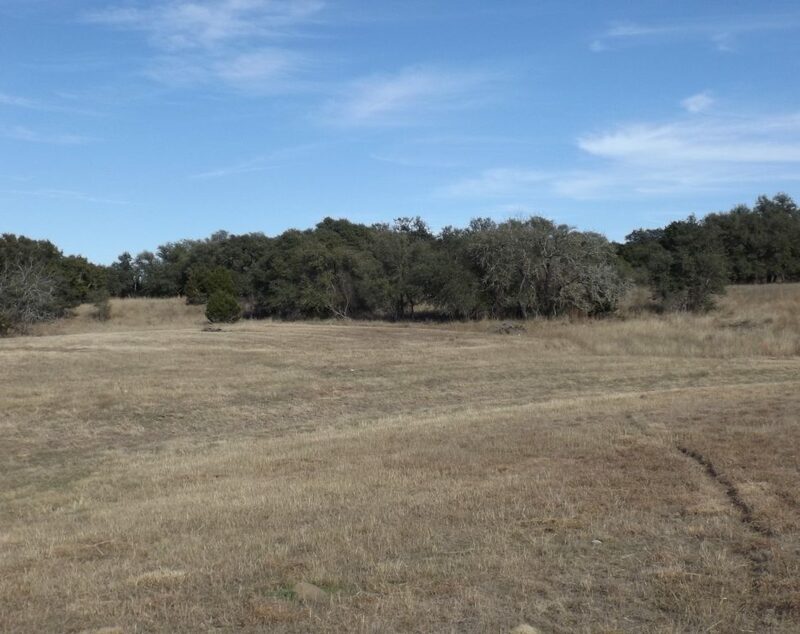 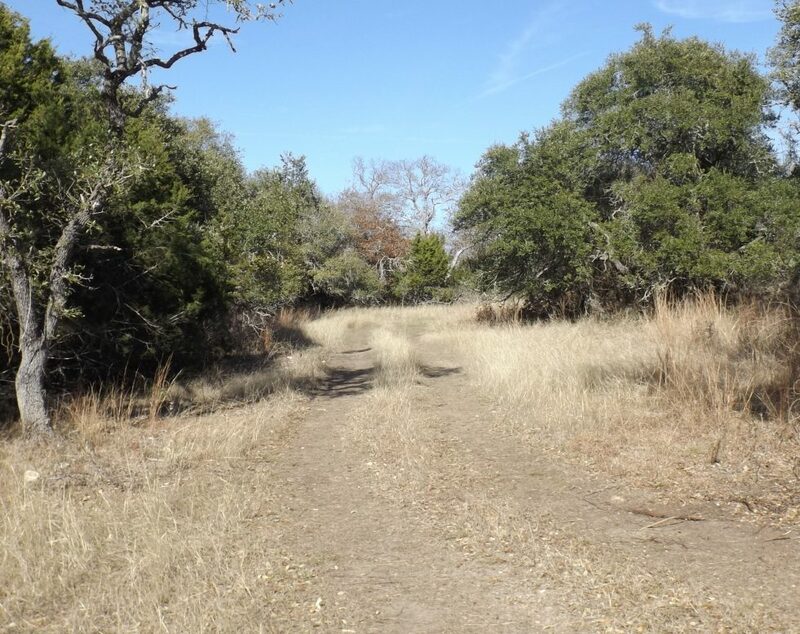 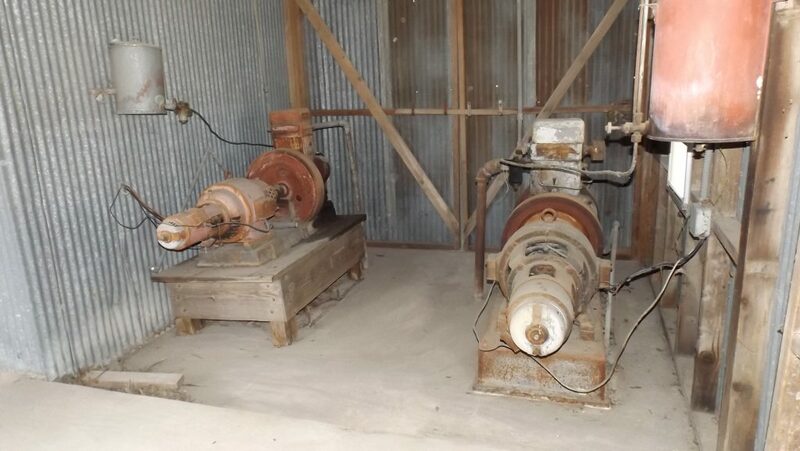 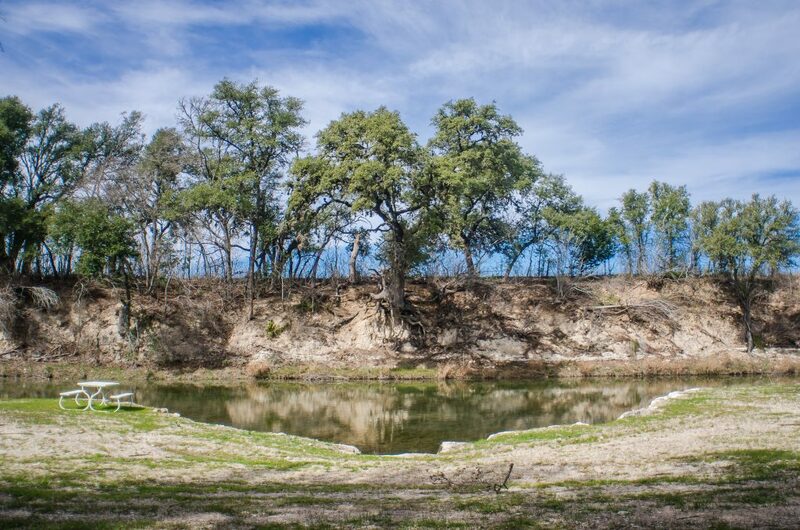 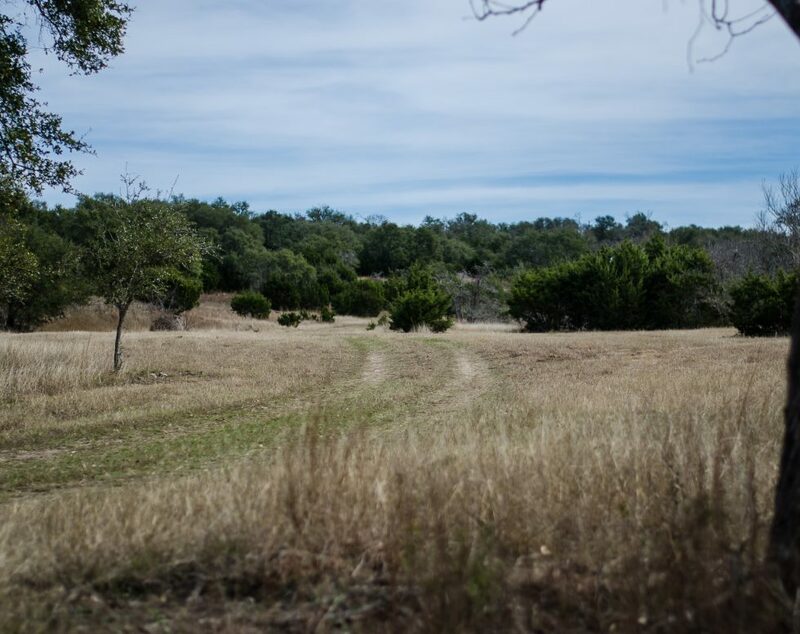 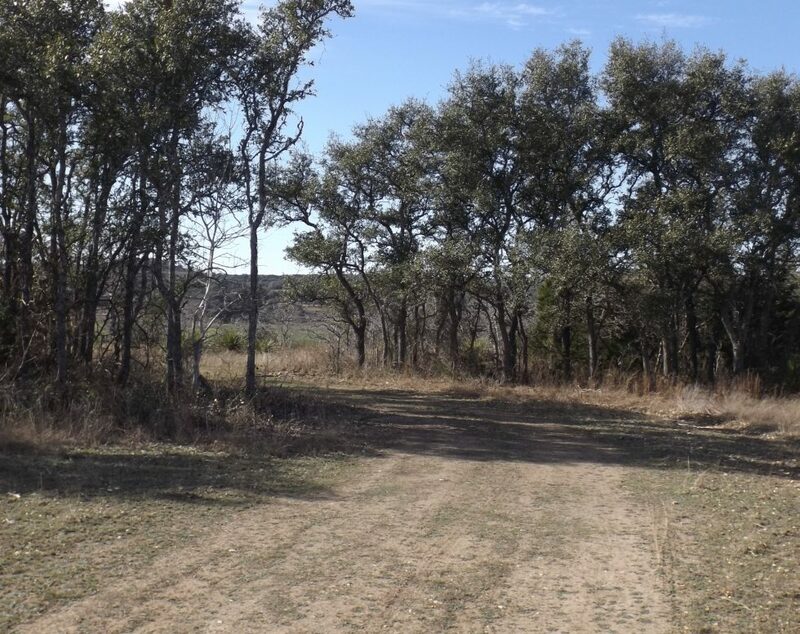 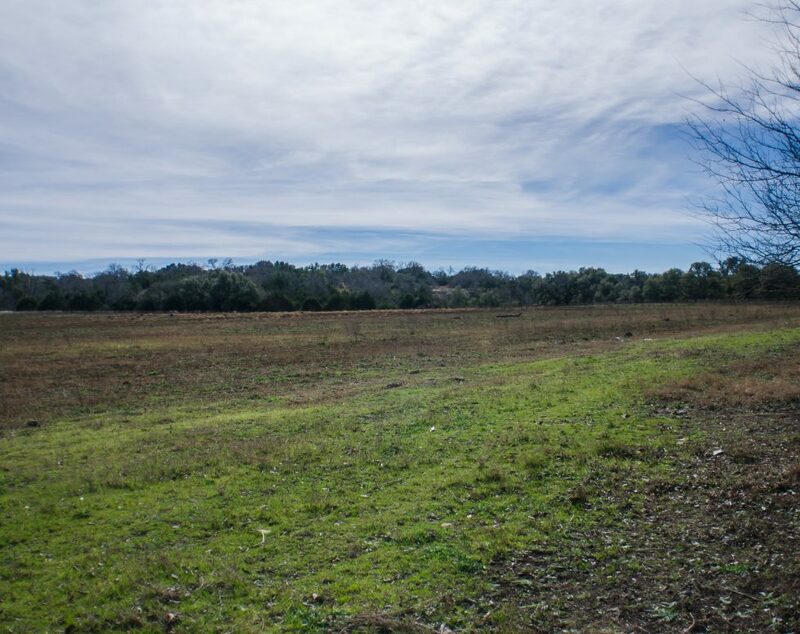 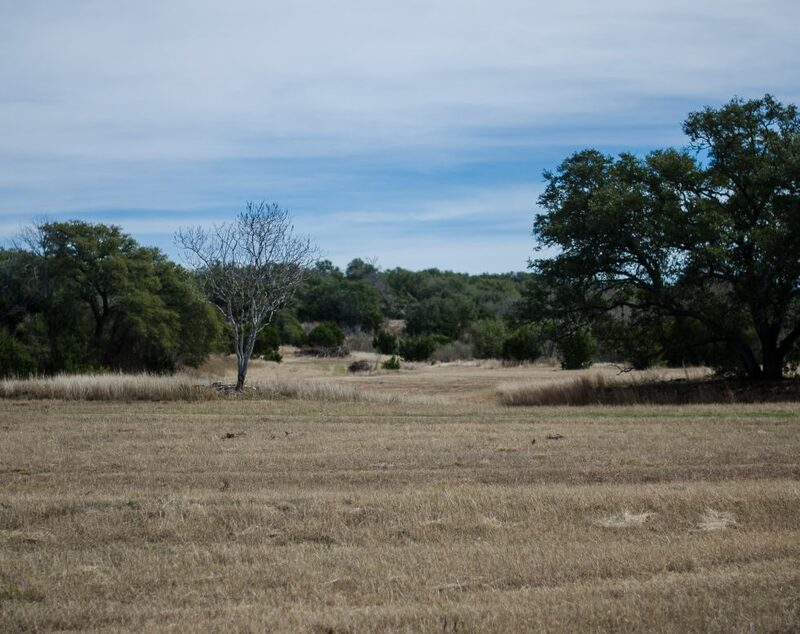 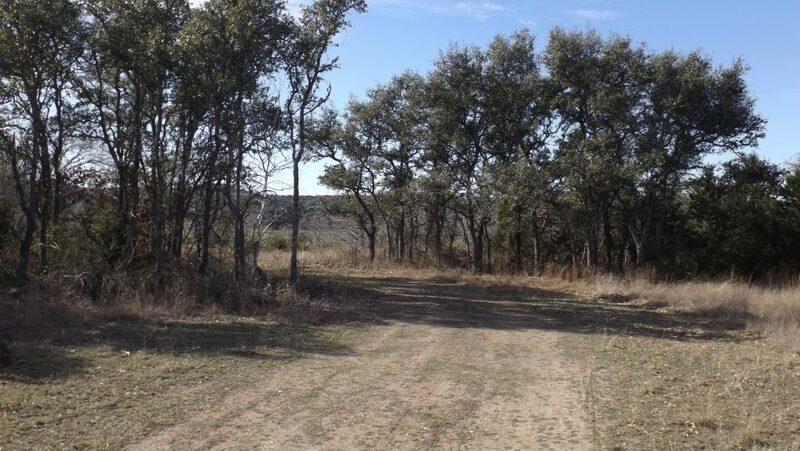 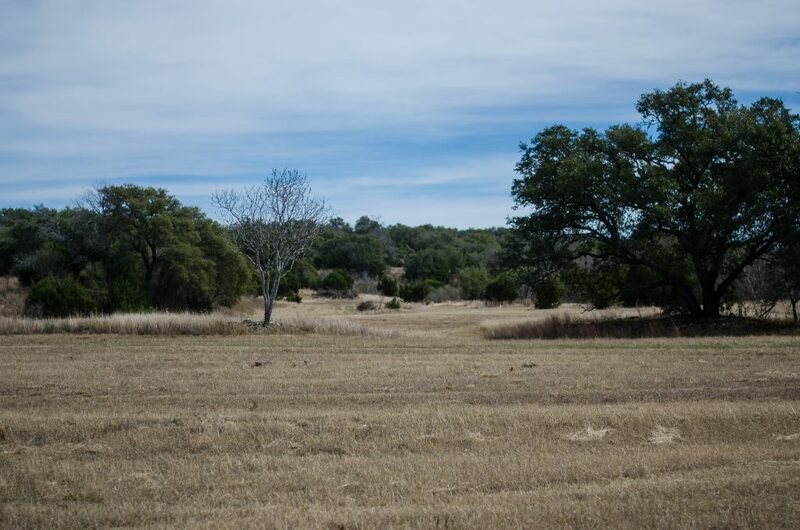 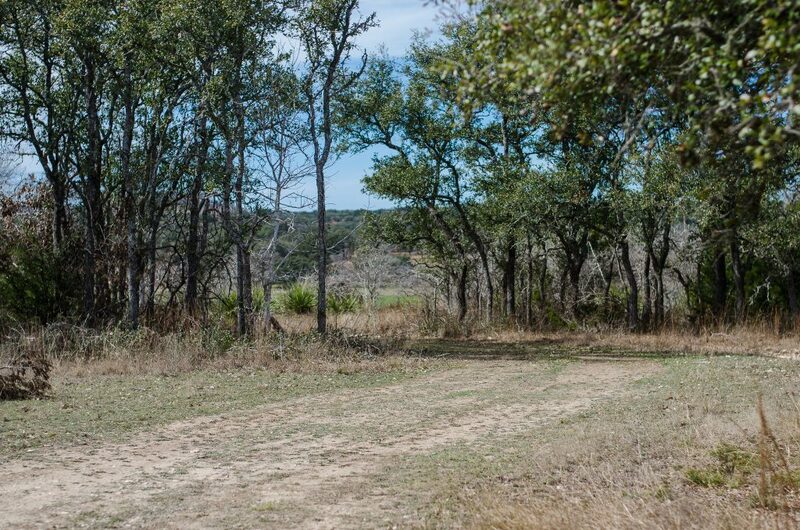 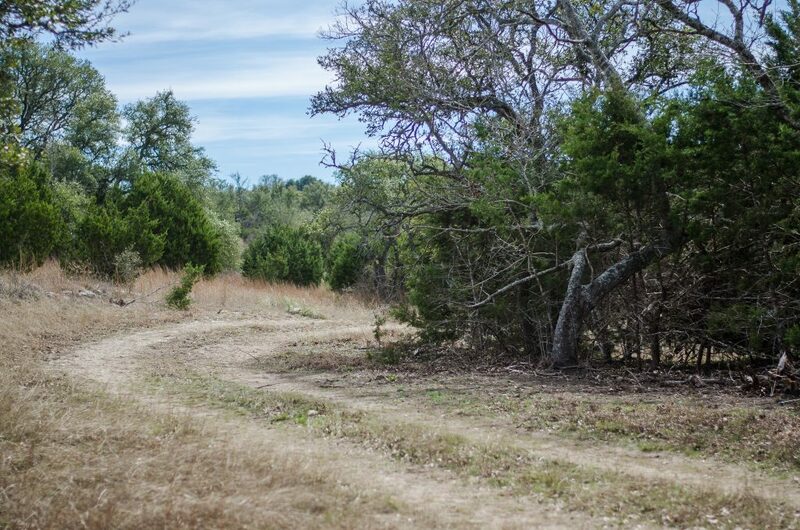 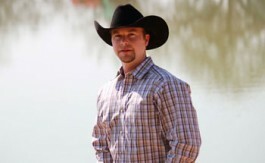 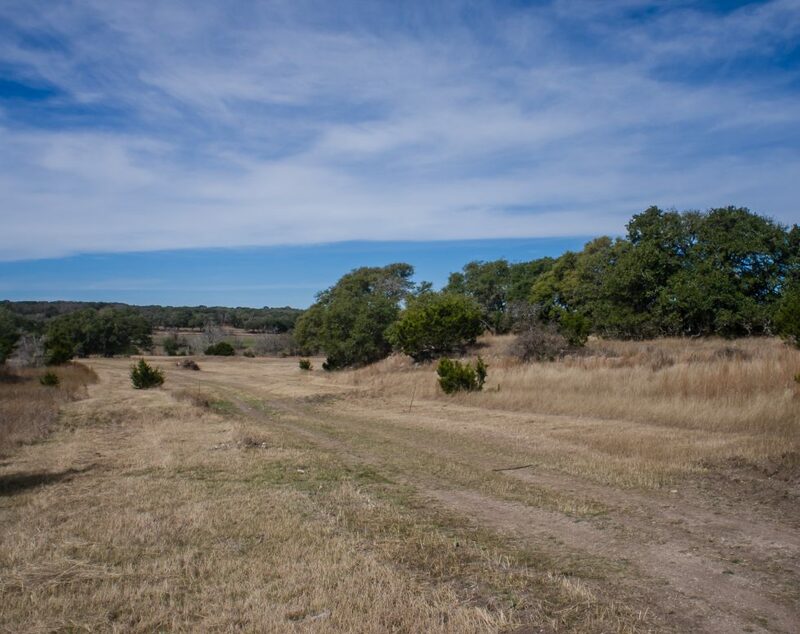 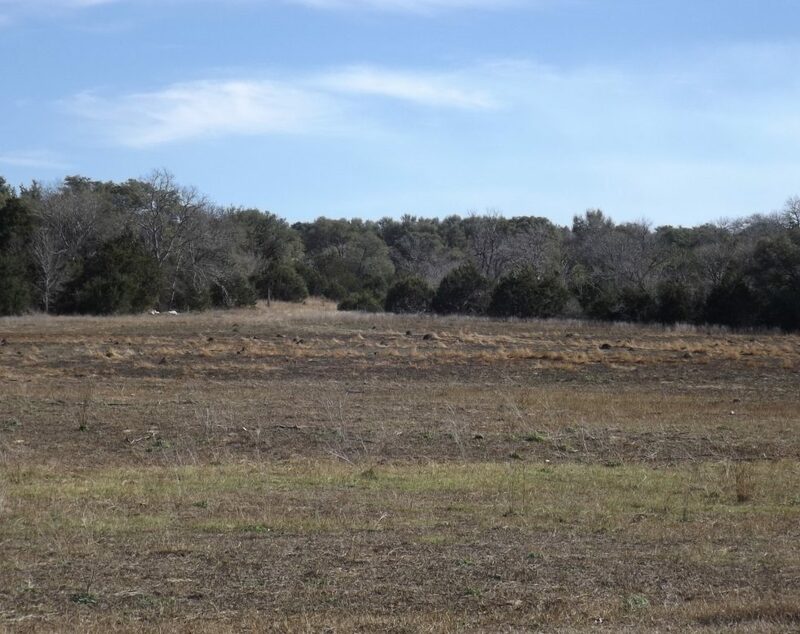 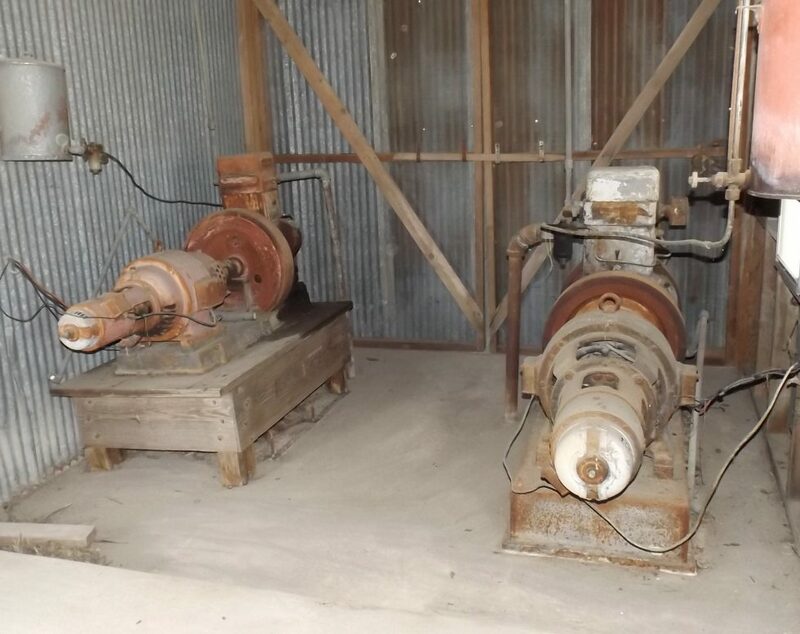 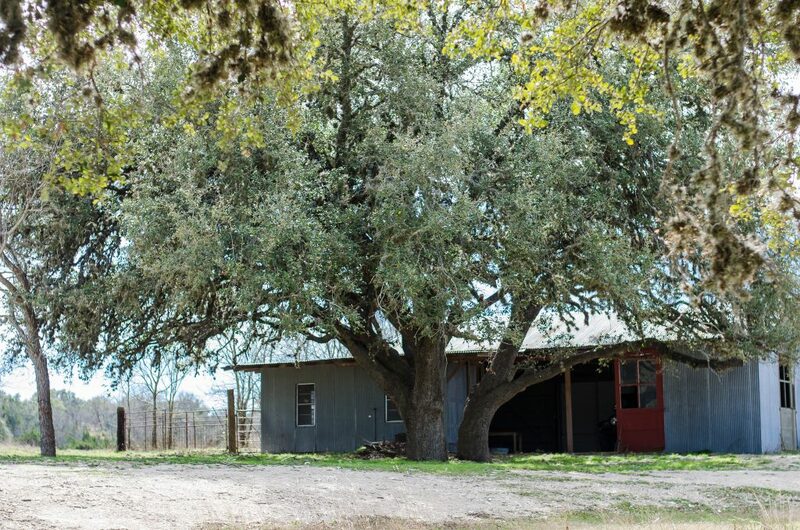 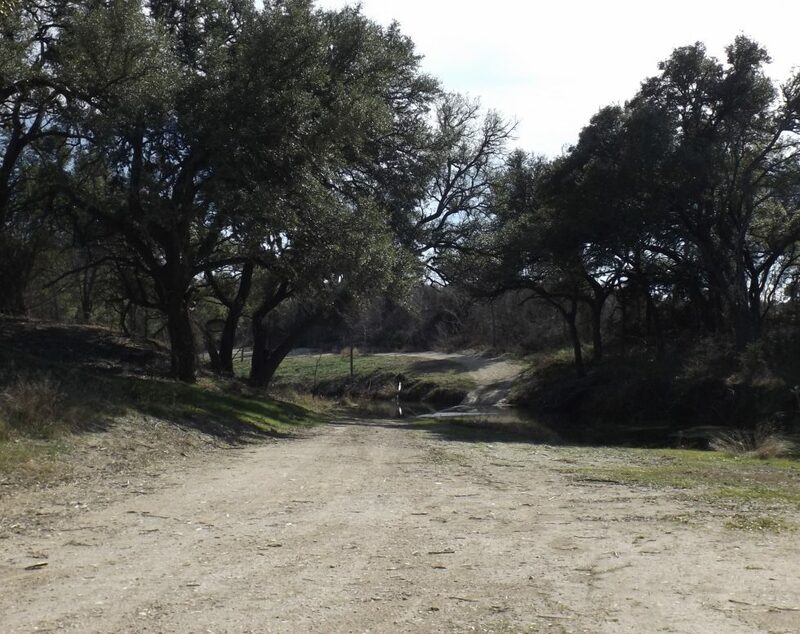 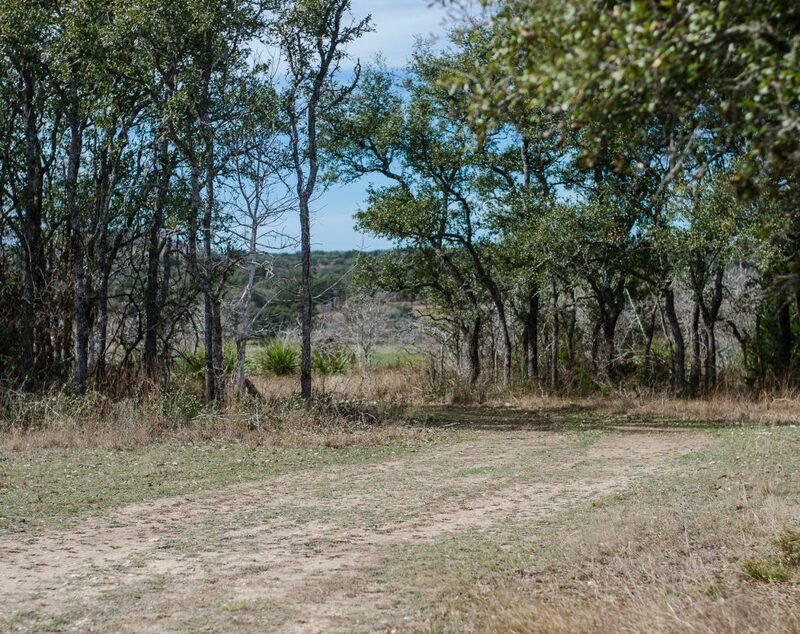 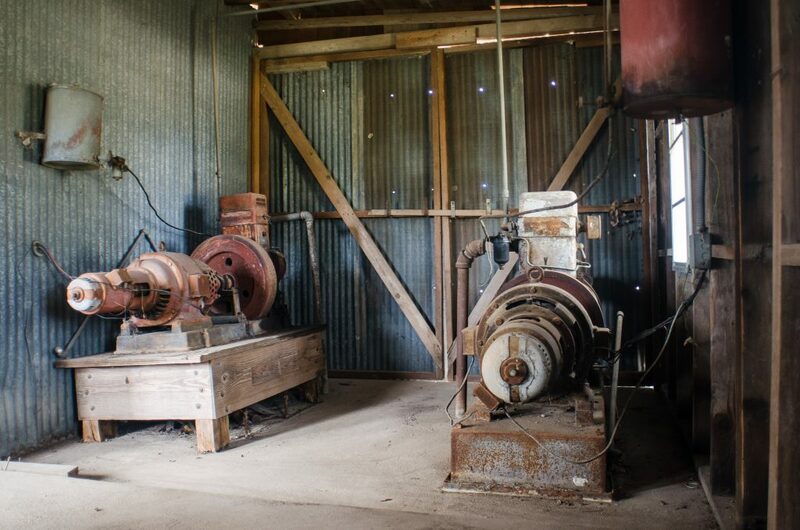 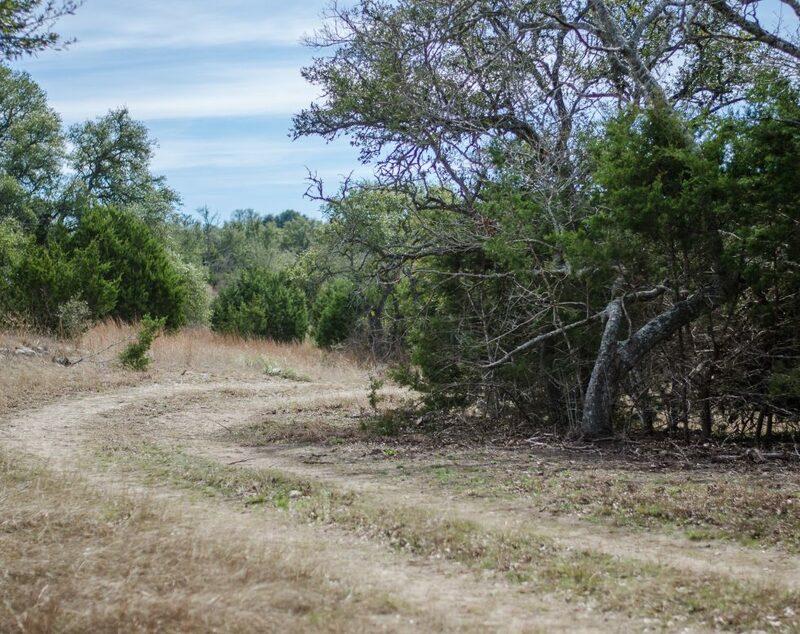 Property is diverse and has good tillable soil in several areas of the ranch. 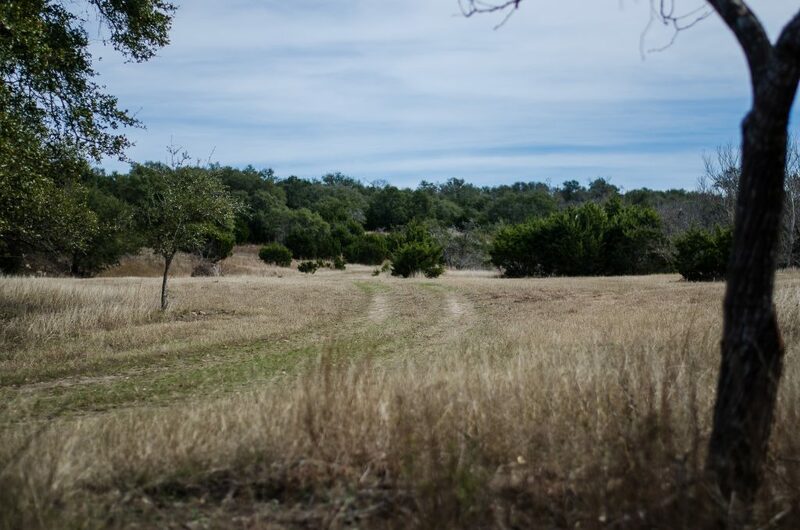 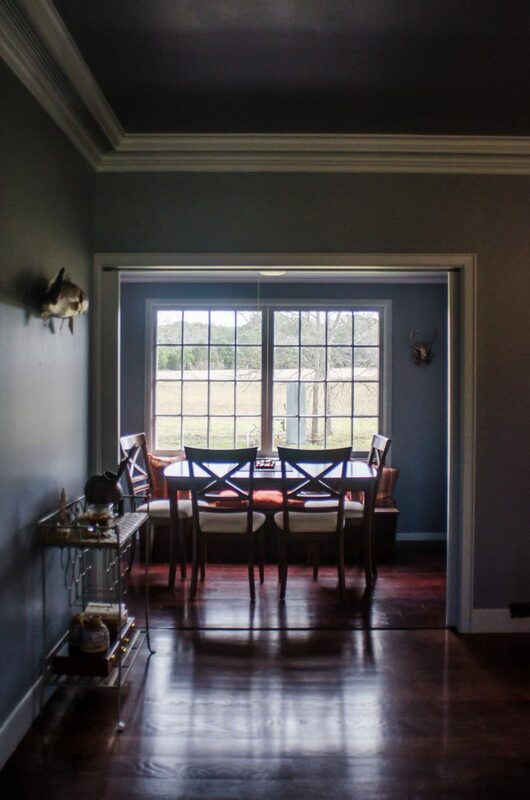 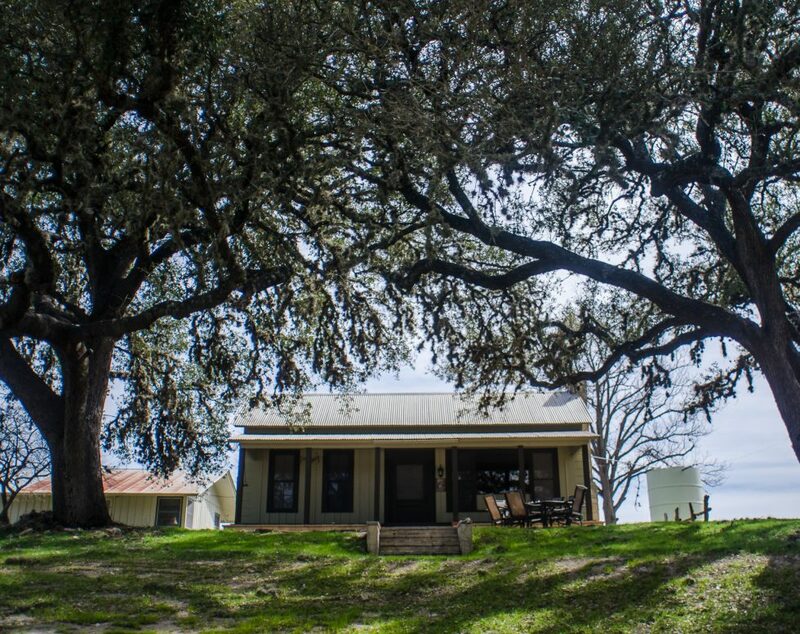 In addition to good bottom country, there are also several high points on the ranch that offer tremendous views of the surrounding countryside. 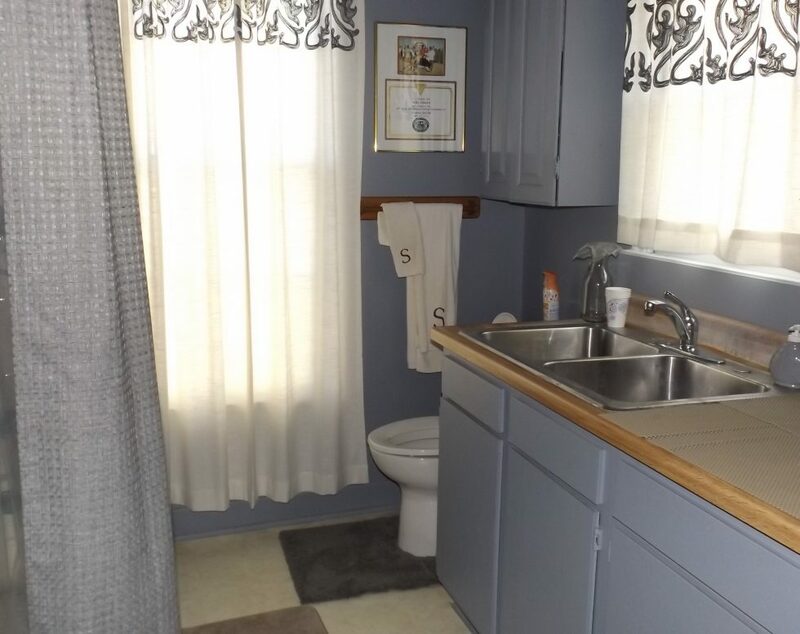 There is a rustic, 1 bdrm 1 bath Cottage that overlooks the creek. 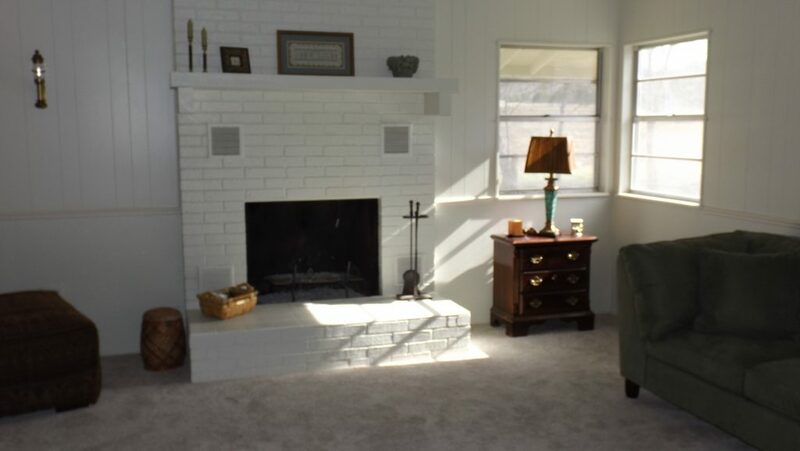 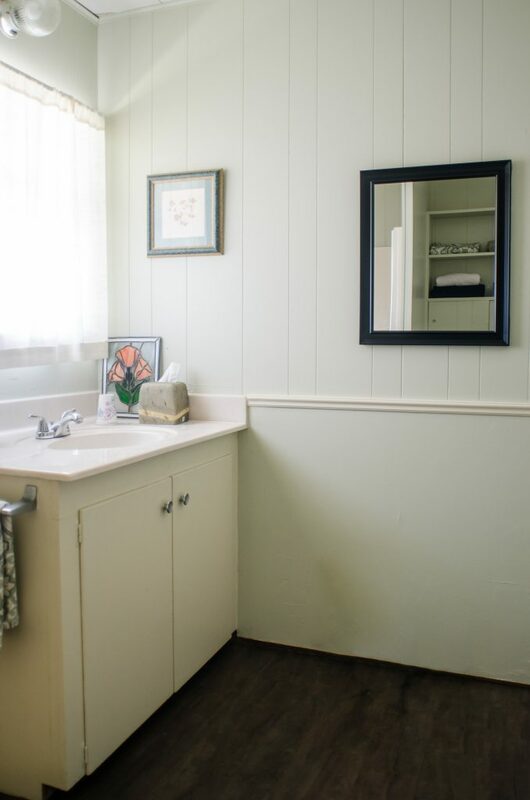 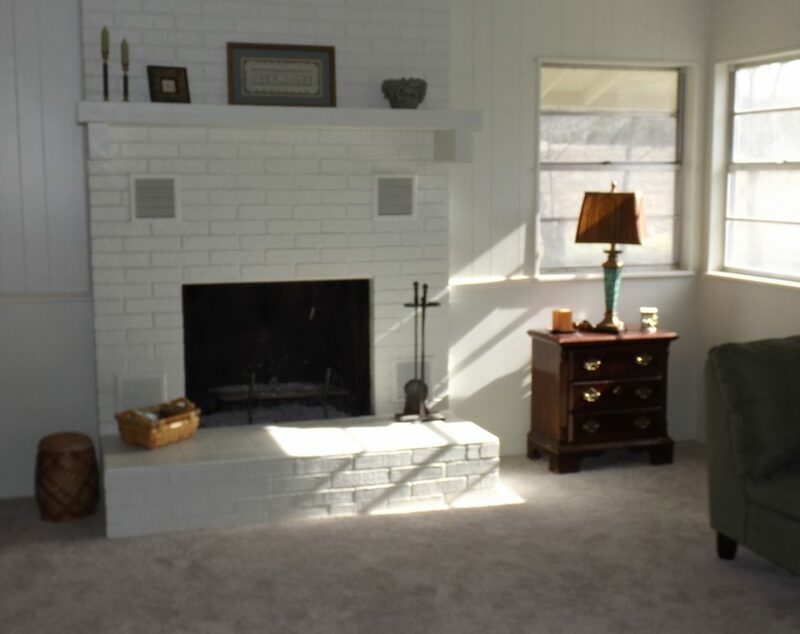 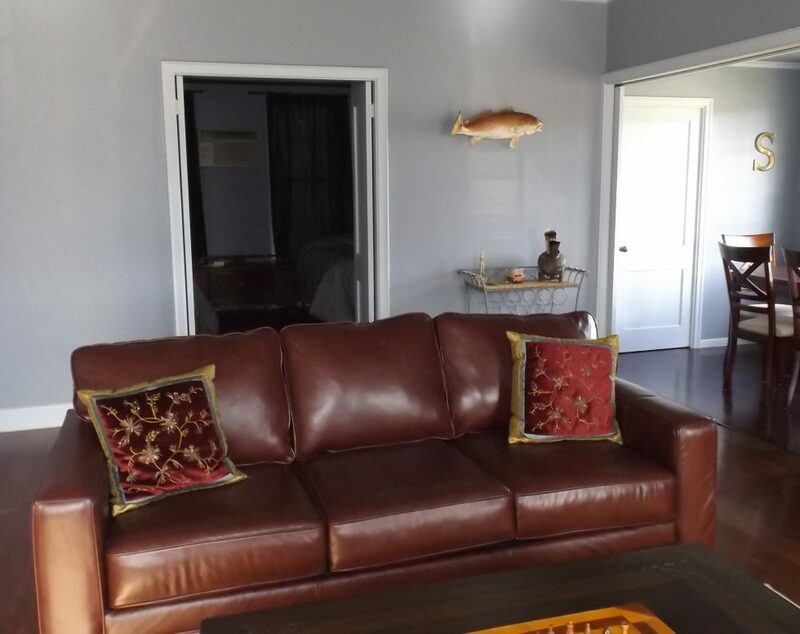 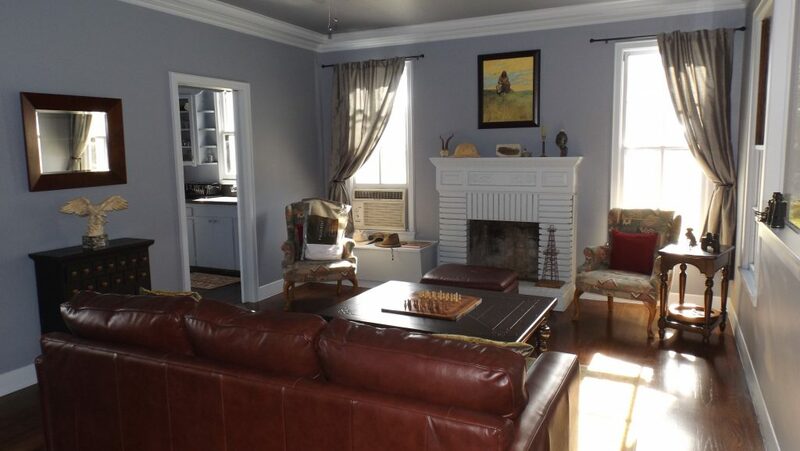 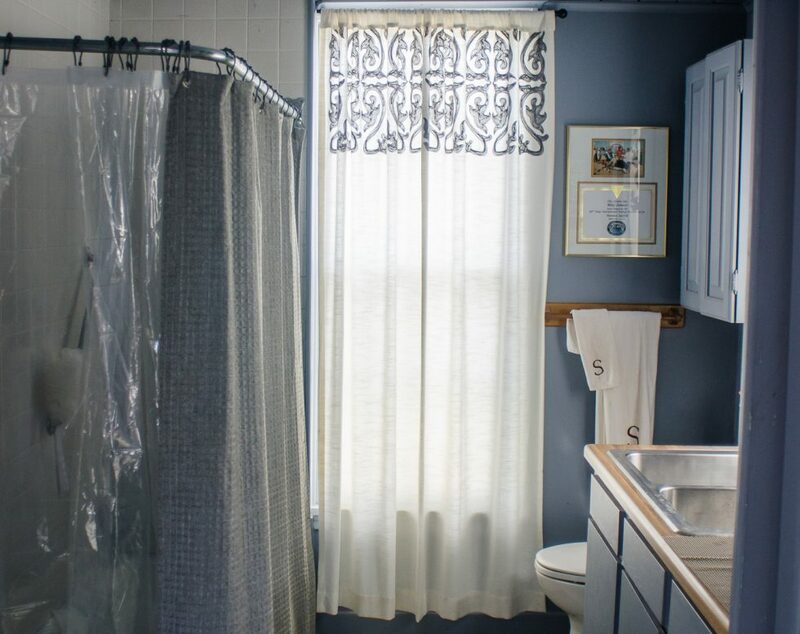 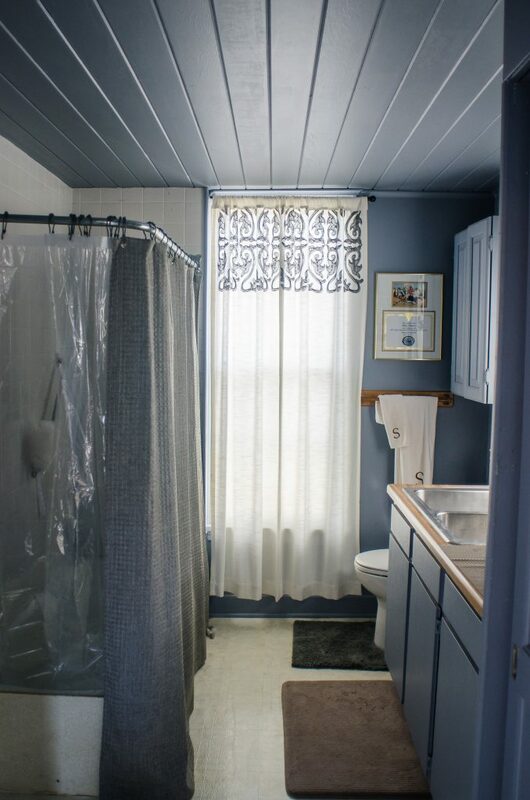 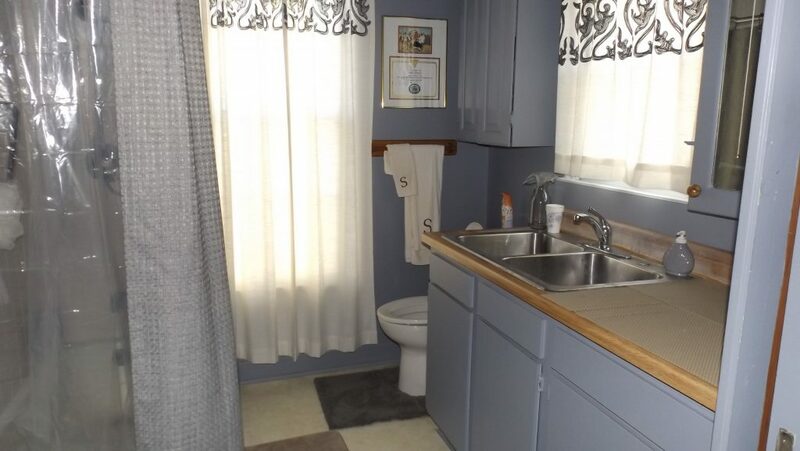 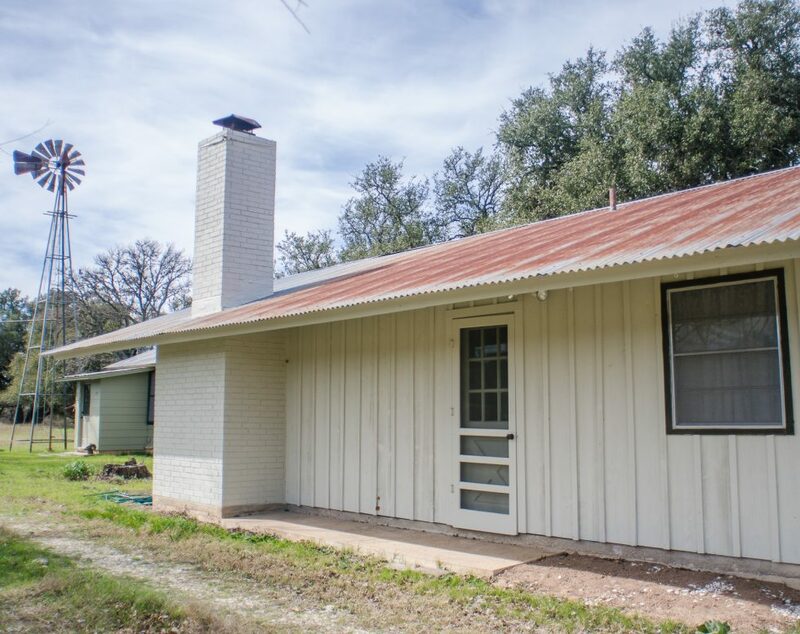 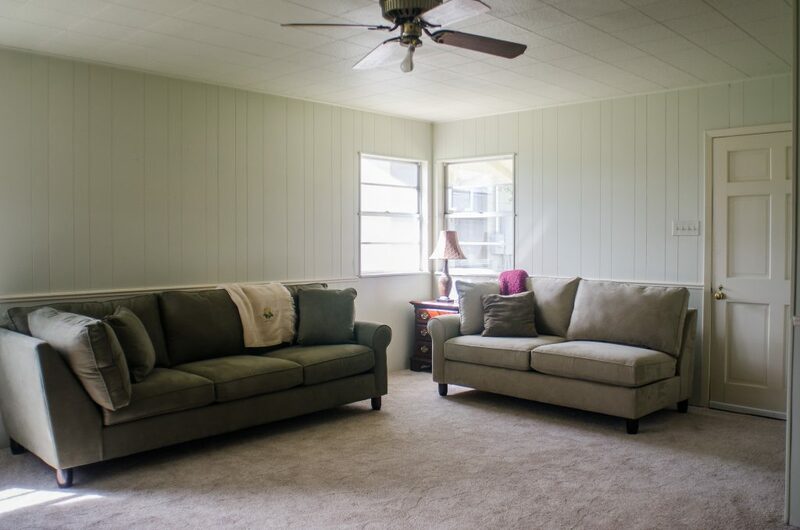 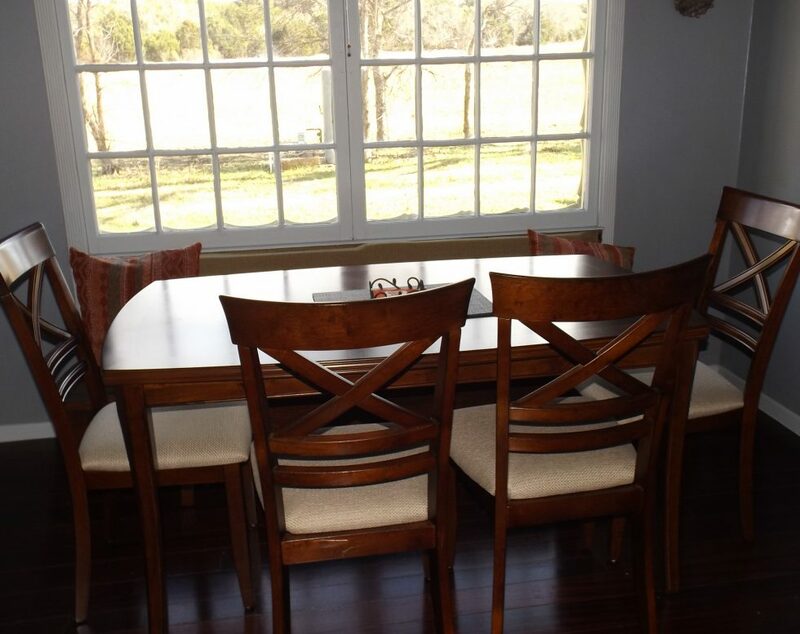 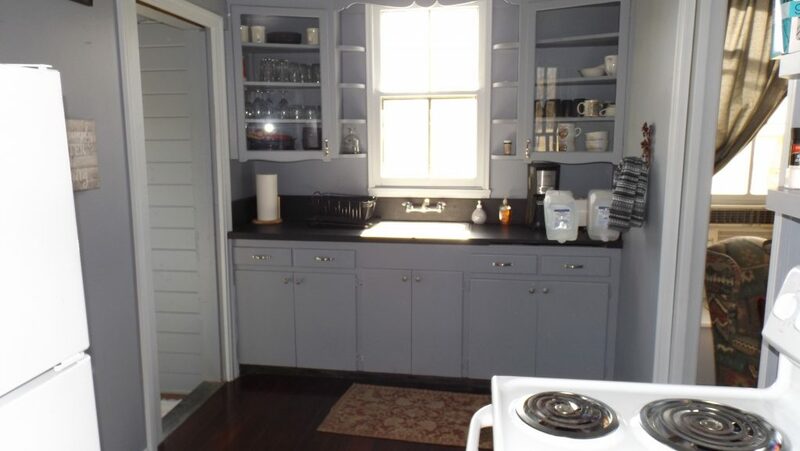 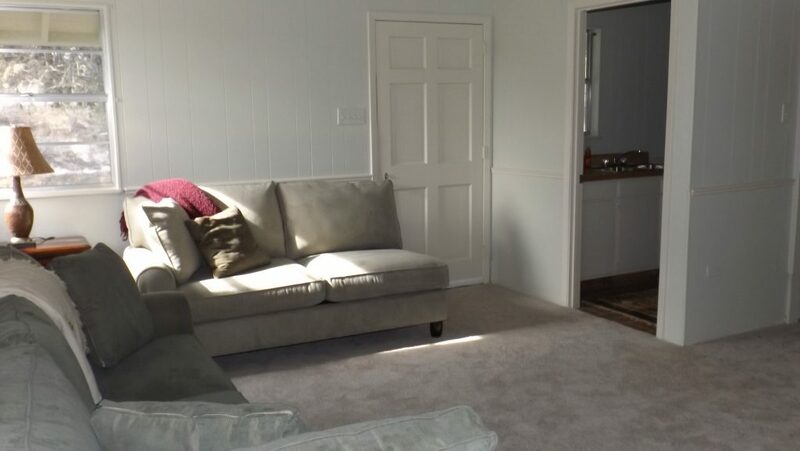 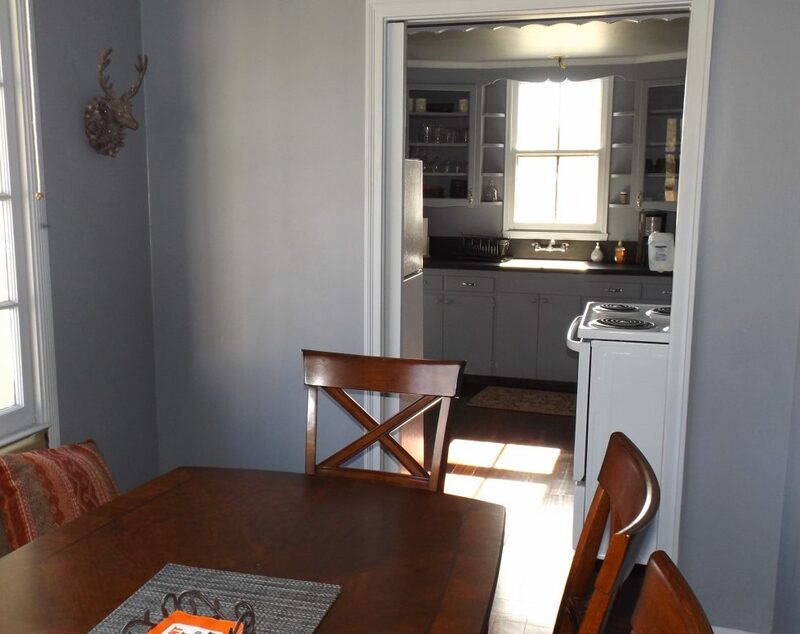 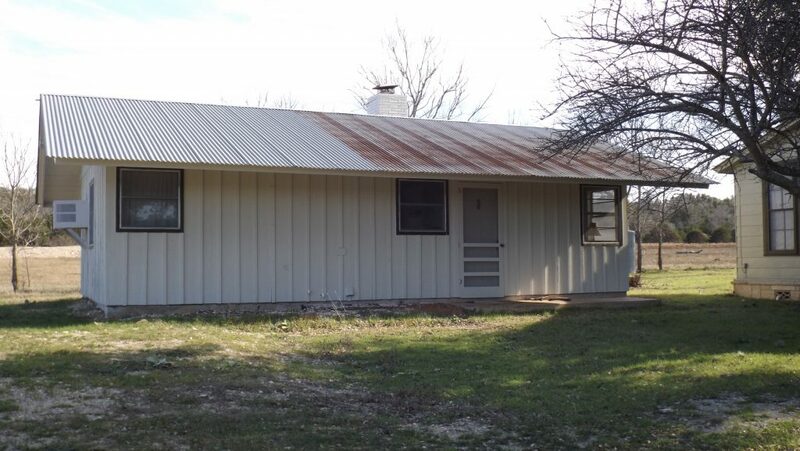 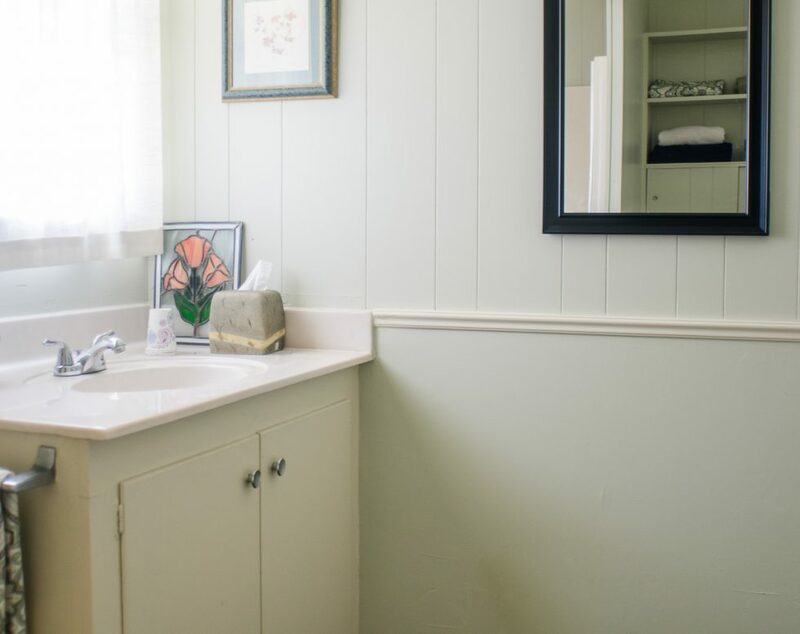 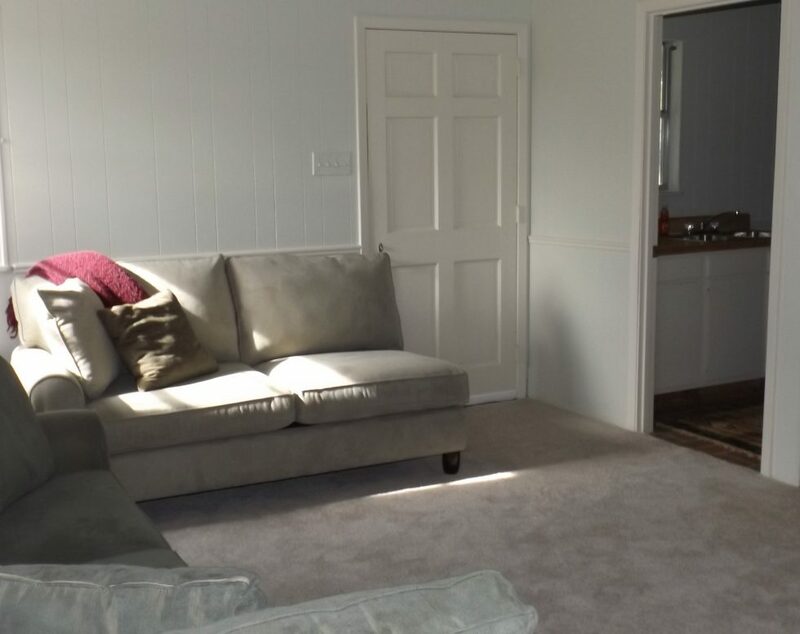 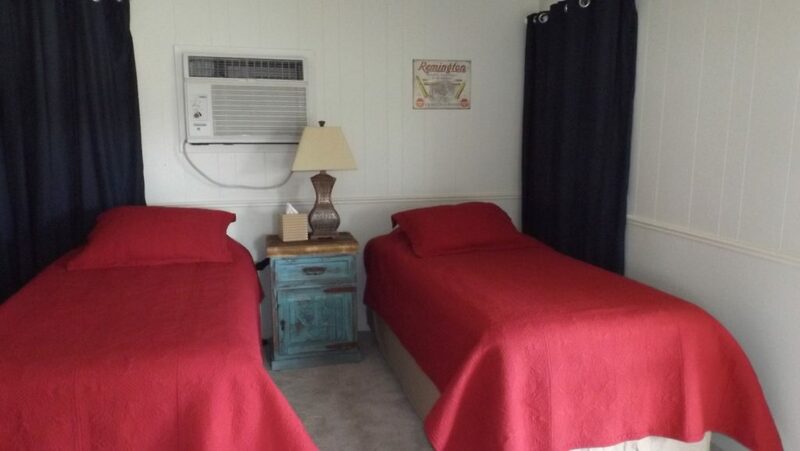 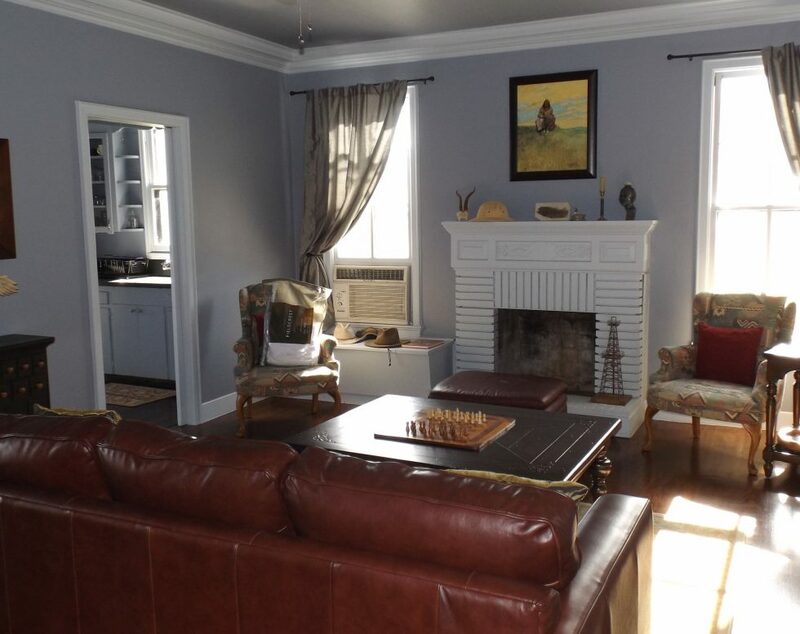 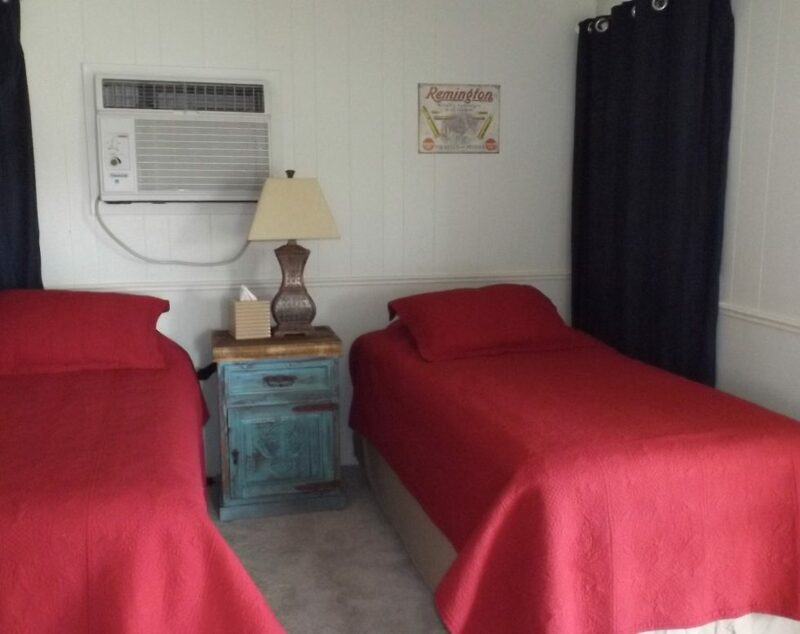 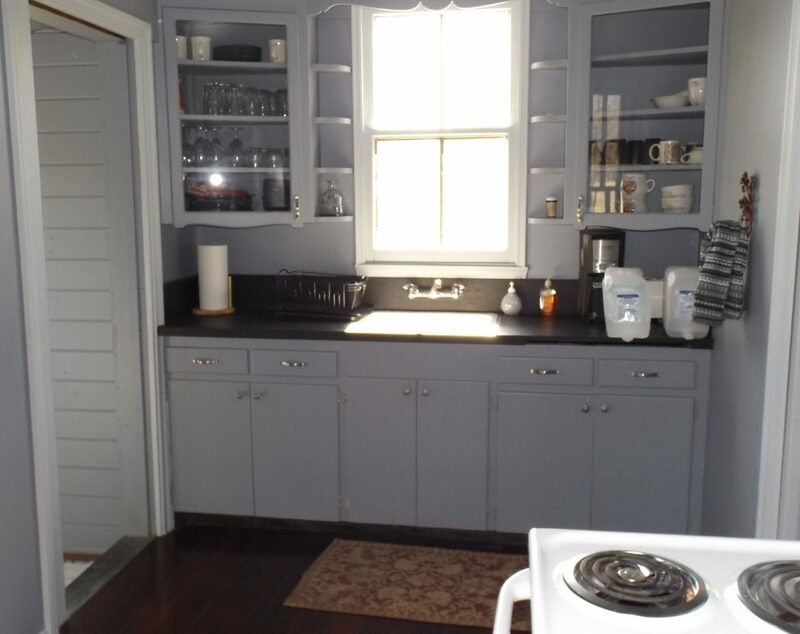 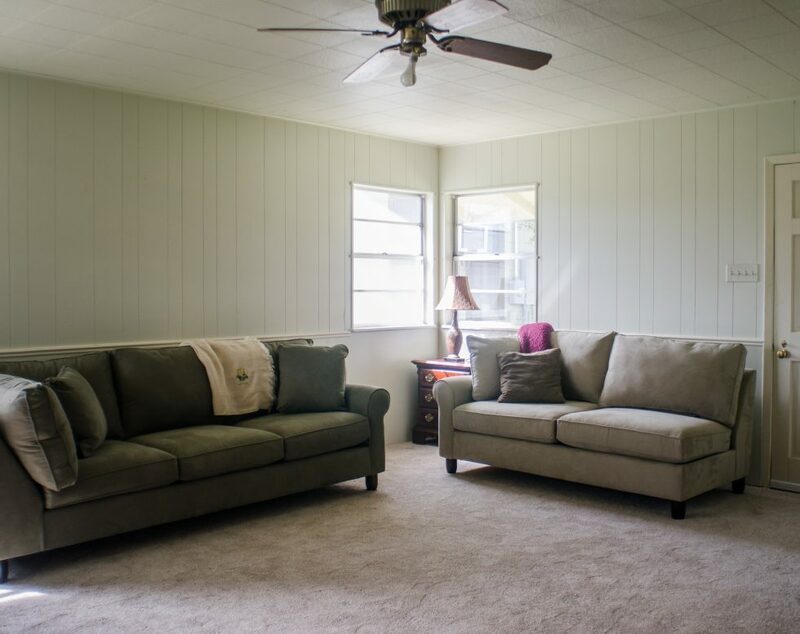 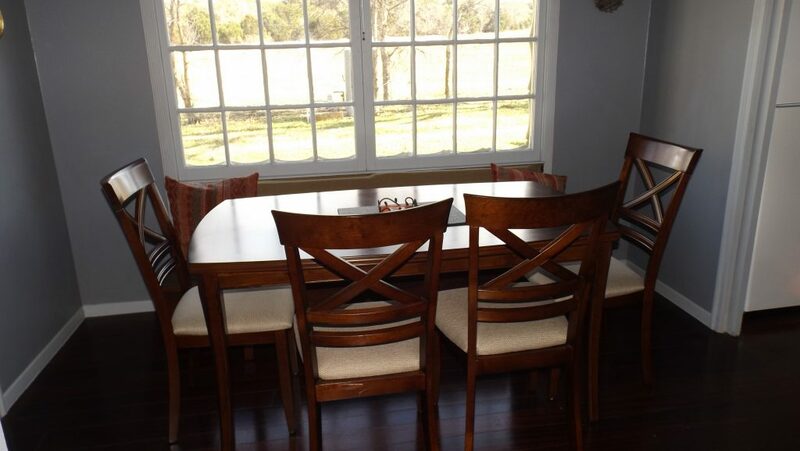 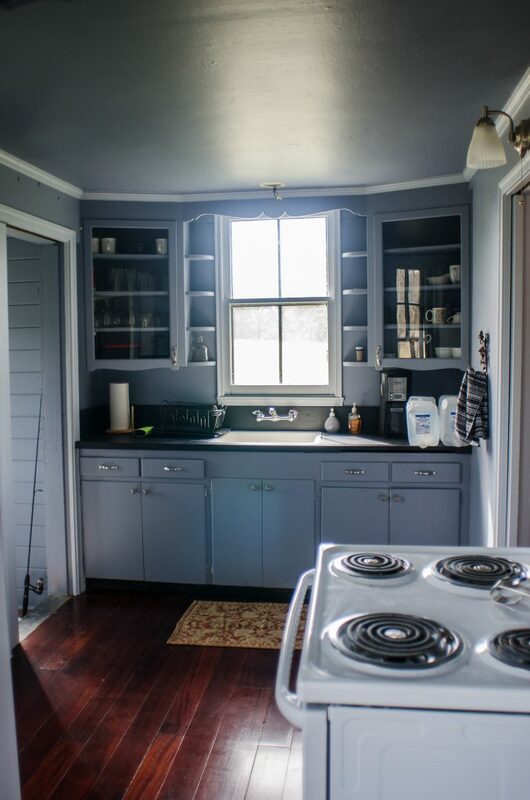 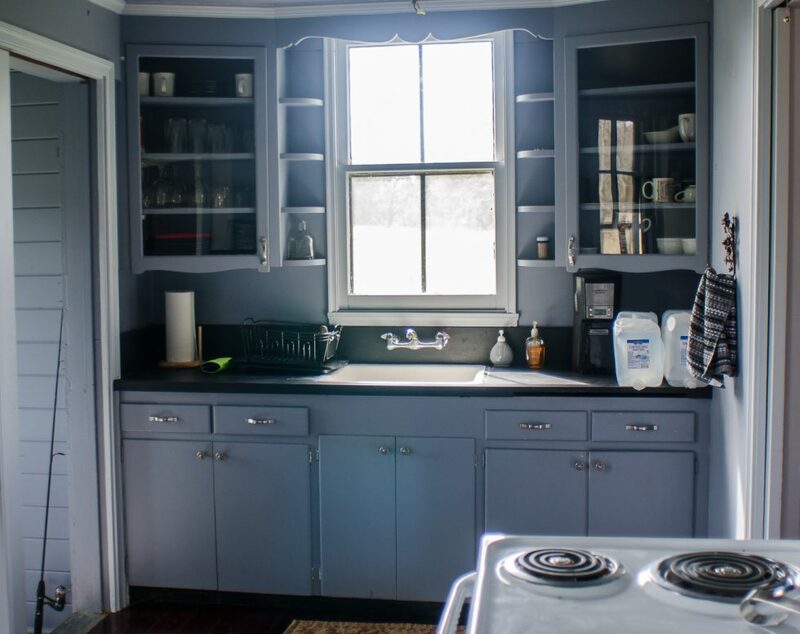 Home has been completely remodeled and would make a fantastic weekend home or guest house. 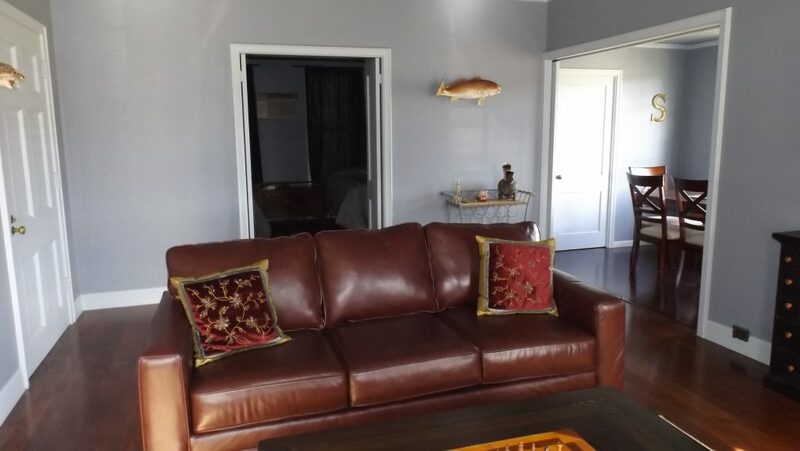 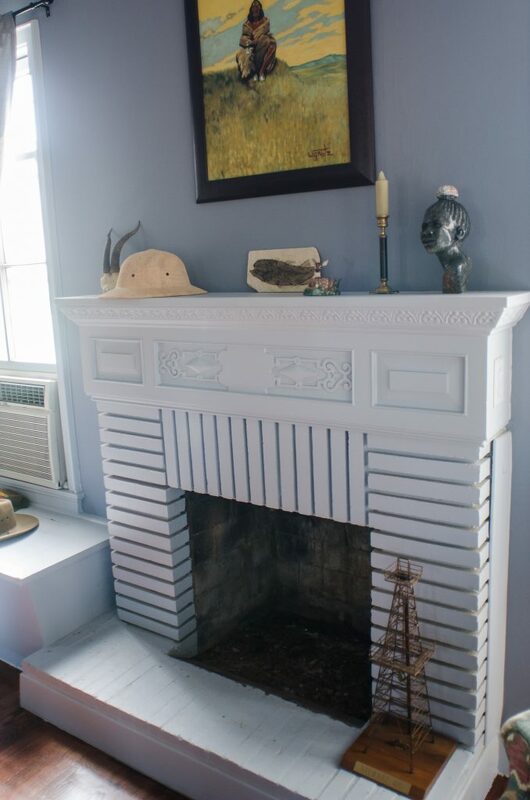 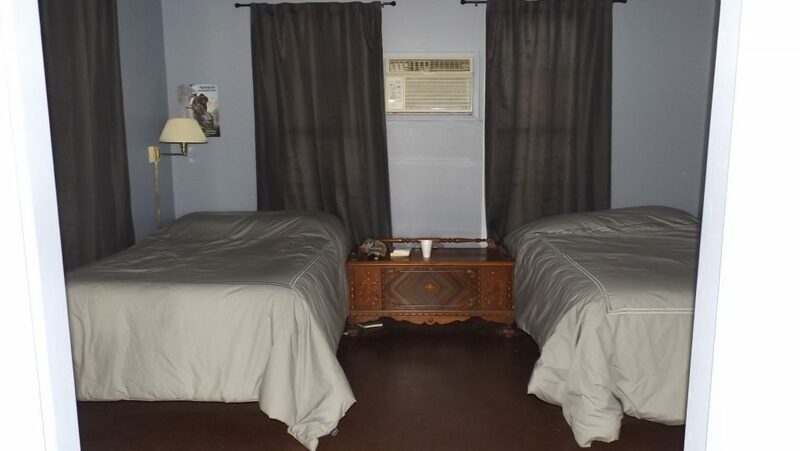 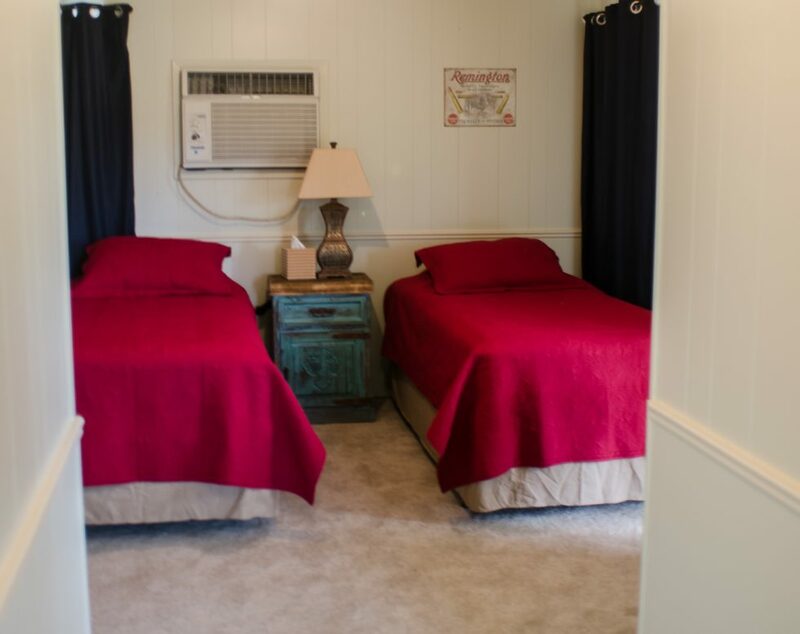 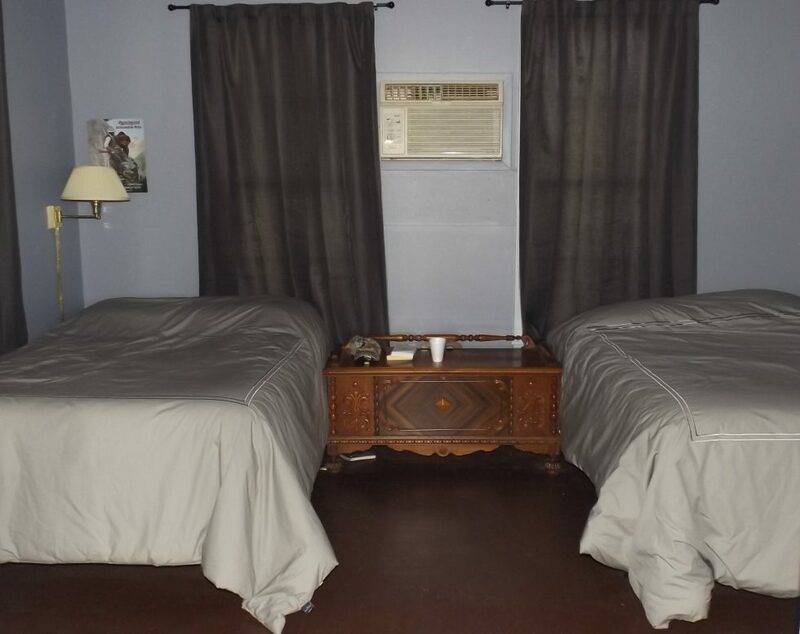 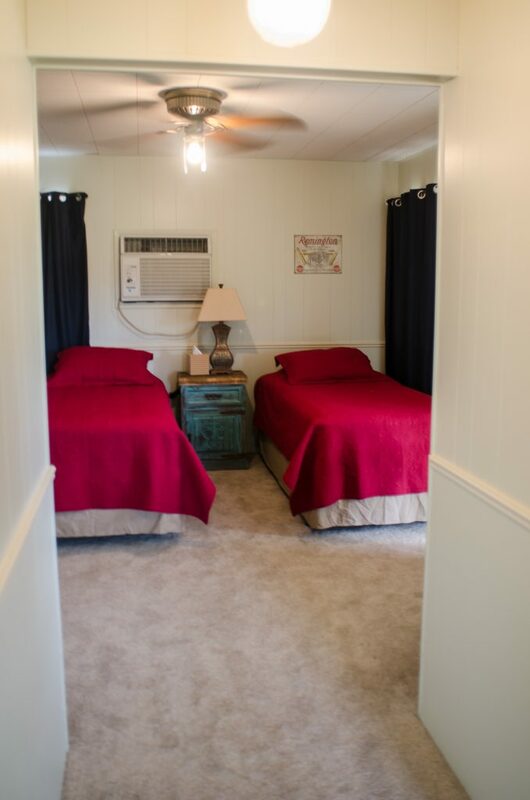 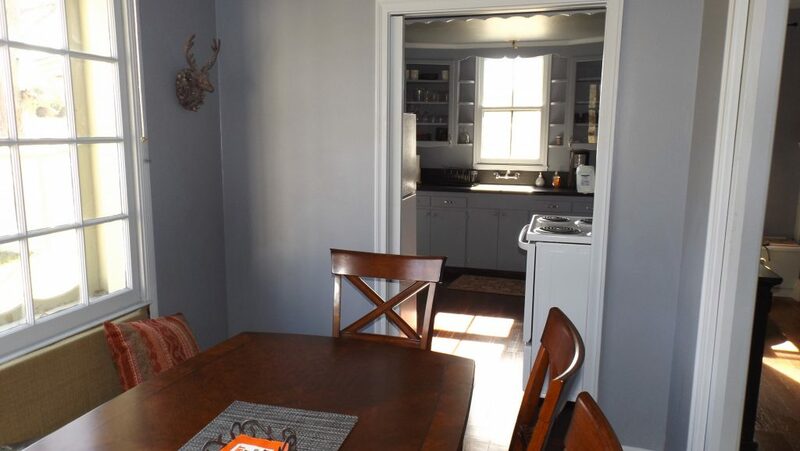 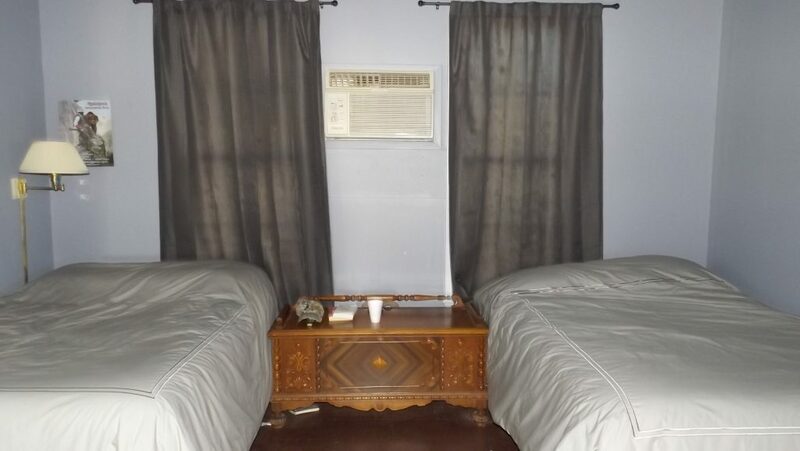 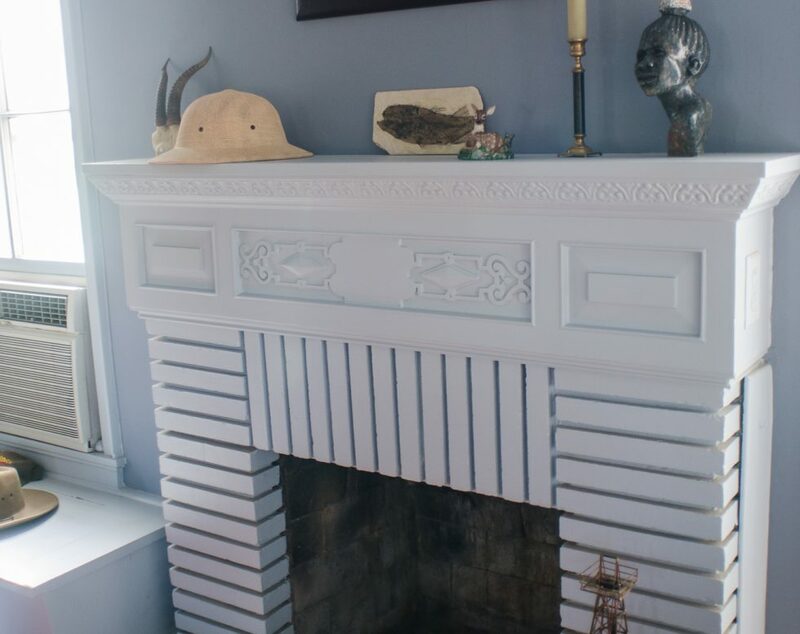 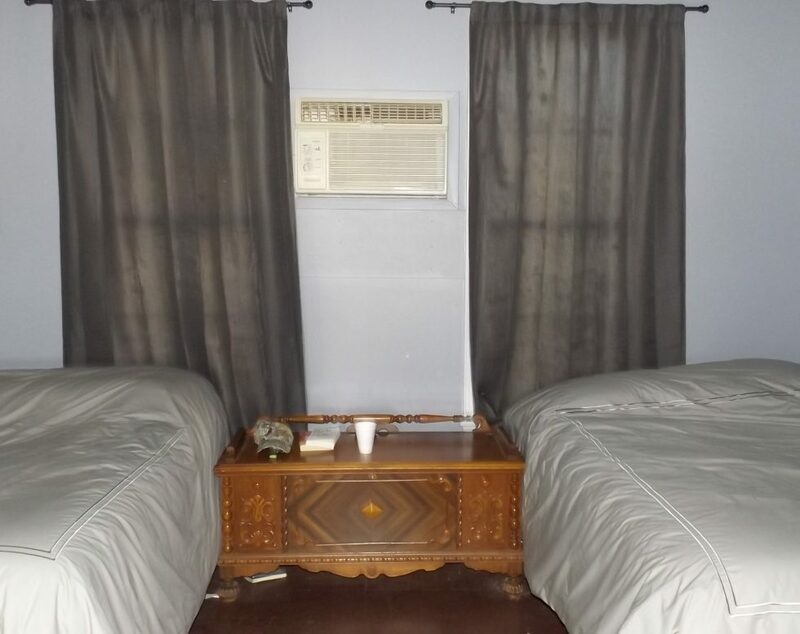 There is an adjacent apartment that is also 1 bdrm/1 bath w/ a large living area that has been remodeled as well. 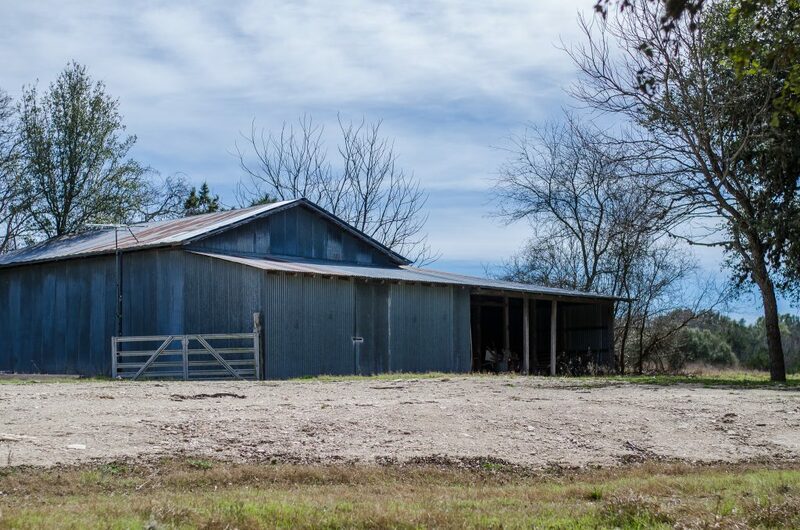 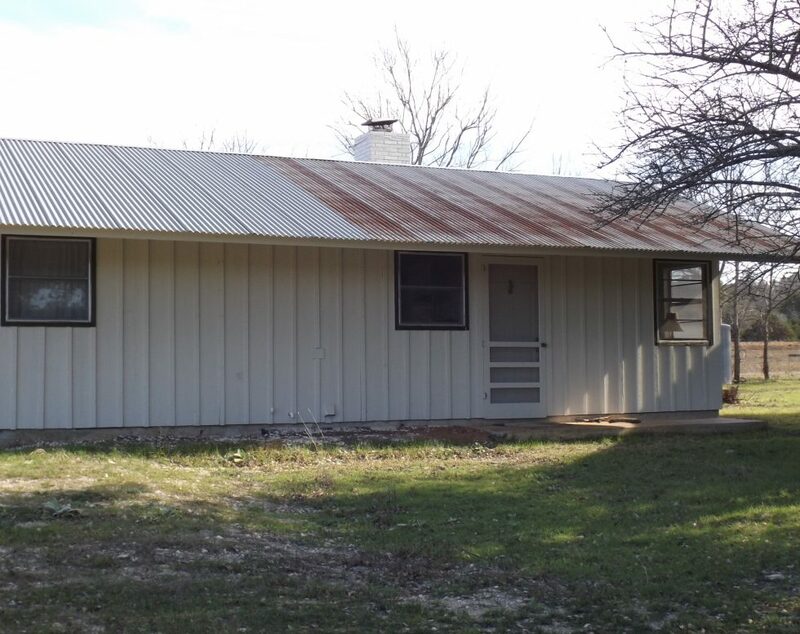 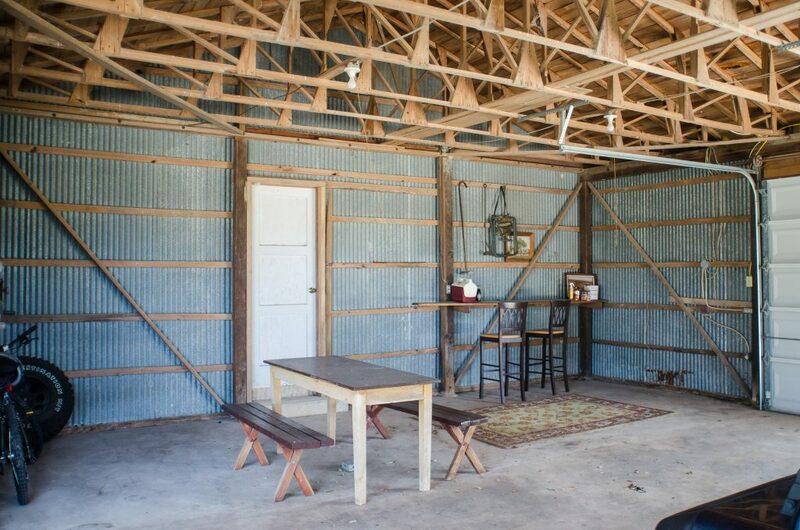 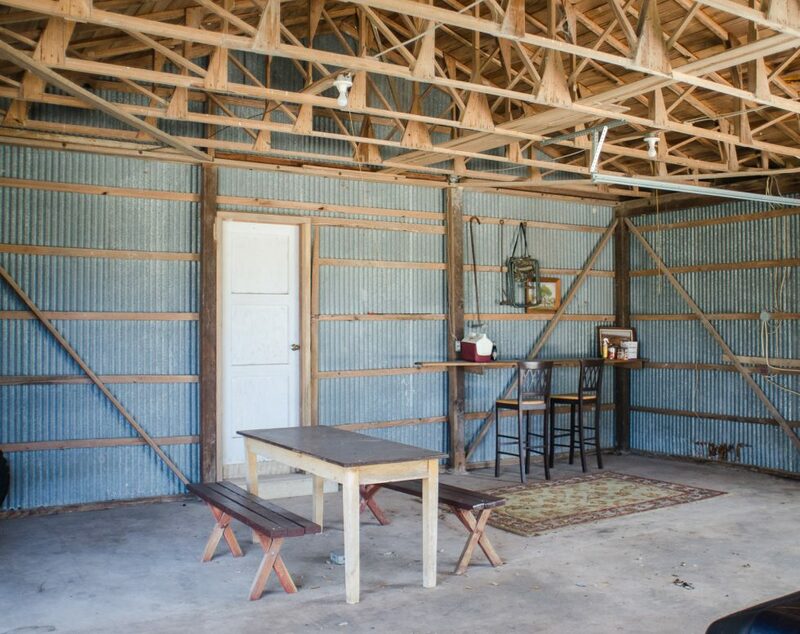 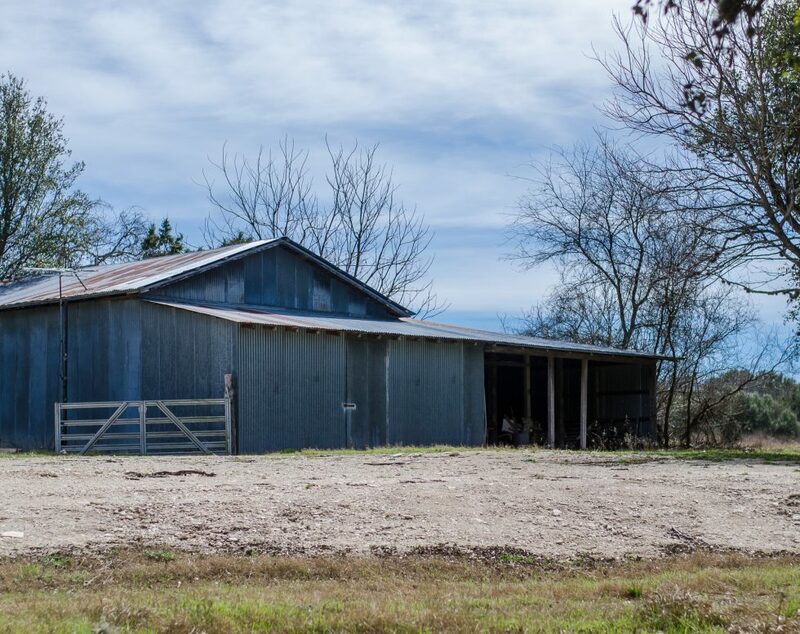 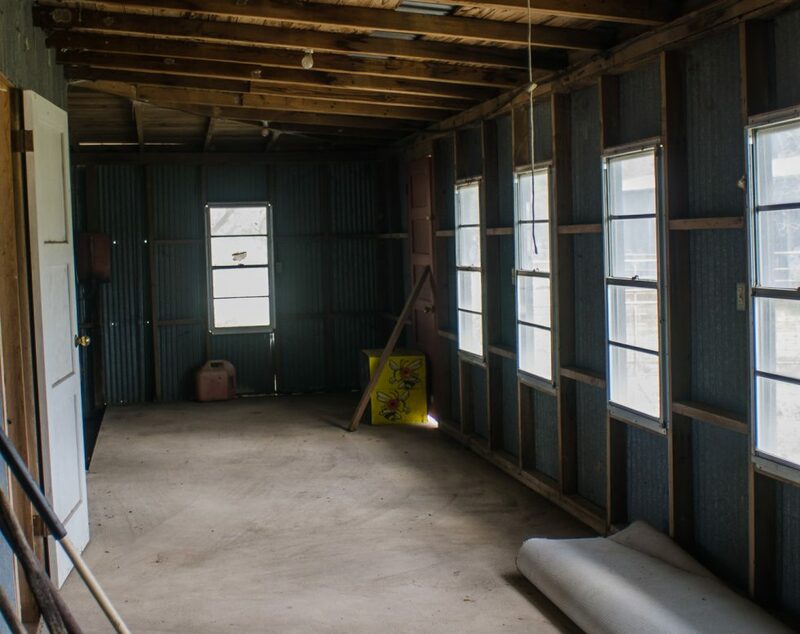 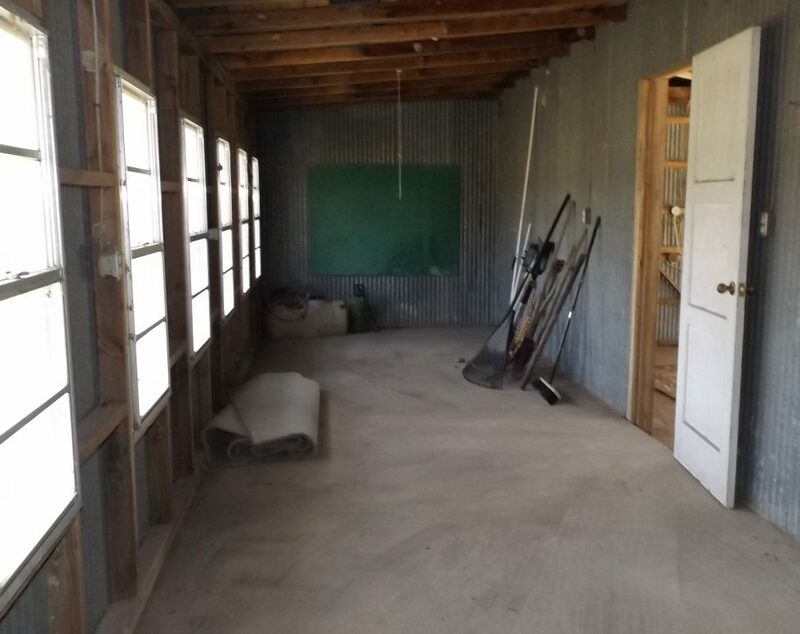 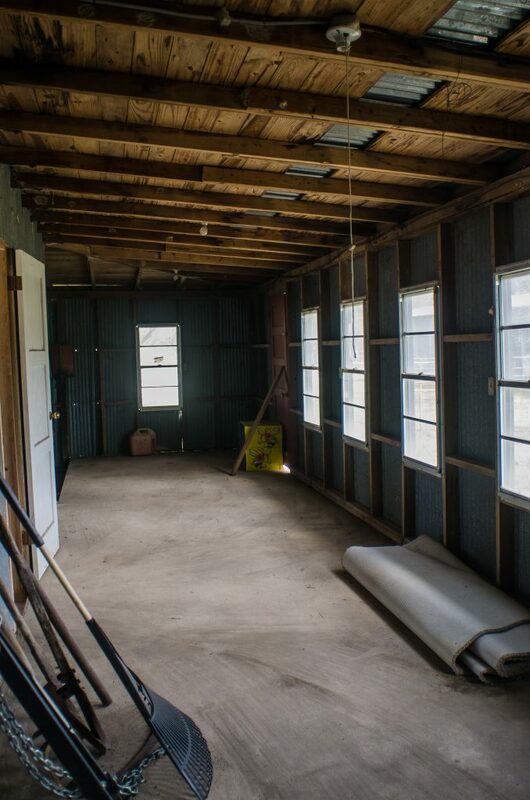 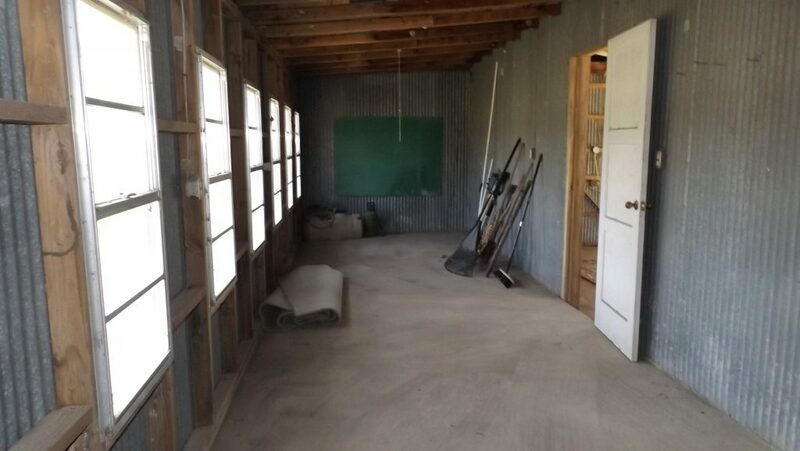 2 well maintained storage barns are also on the property. 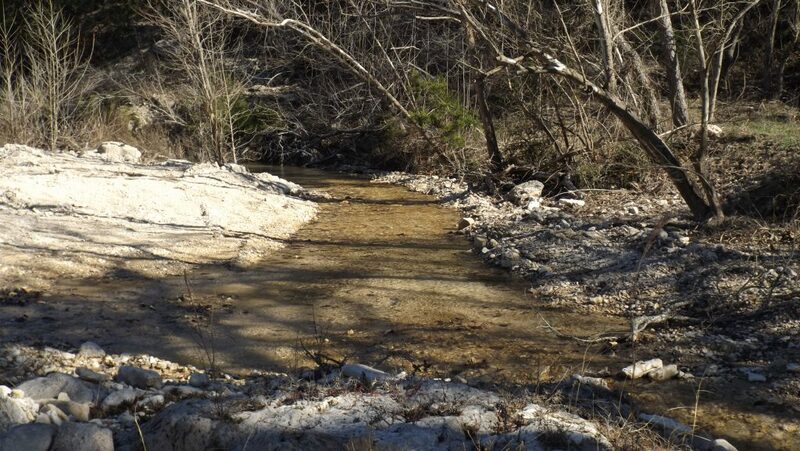 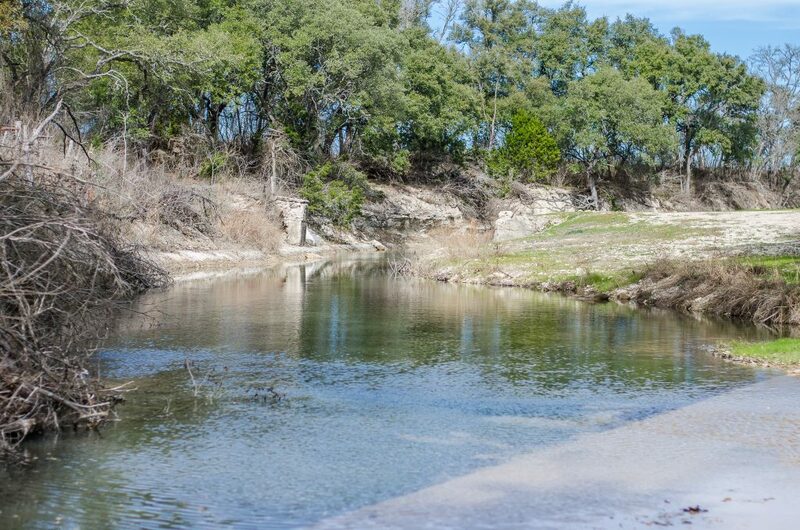 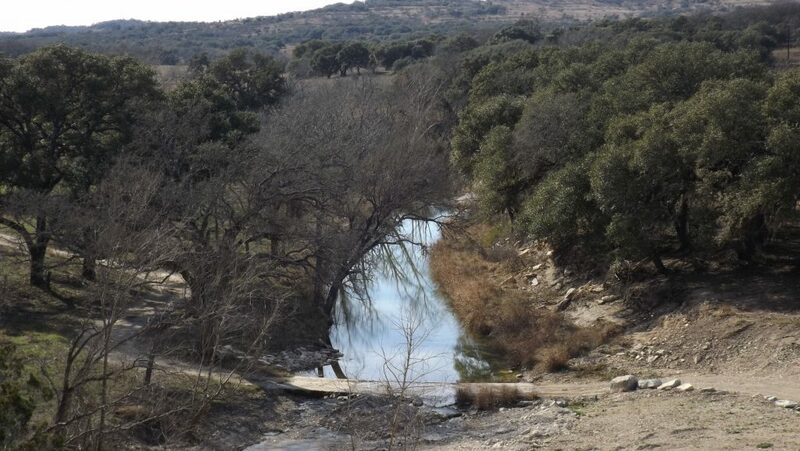 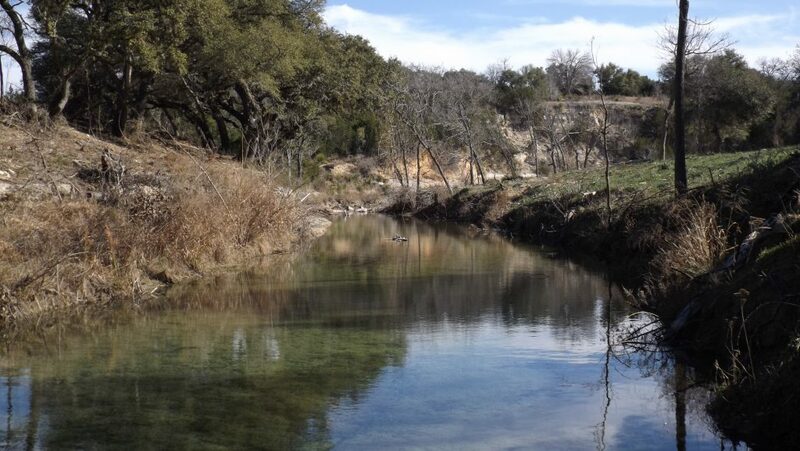 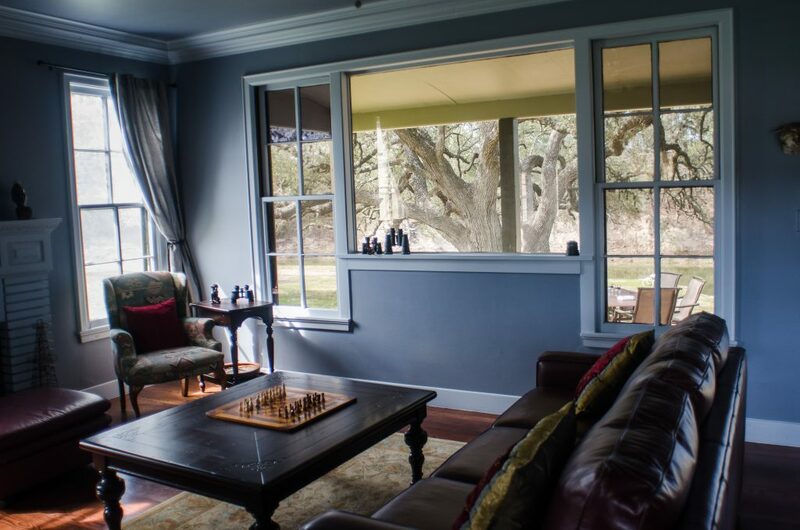 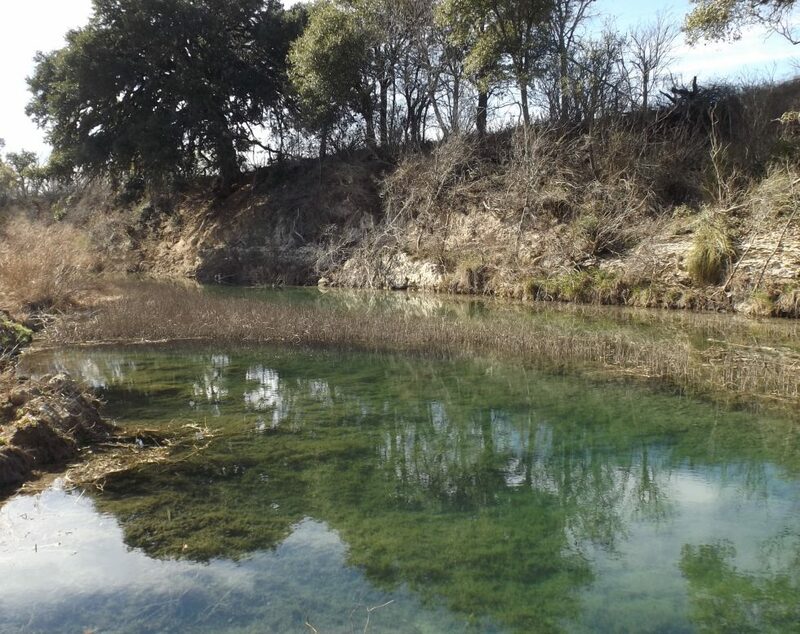 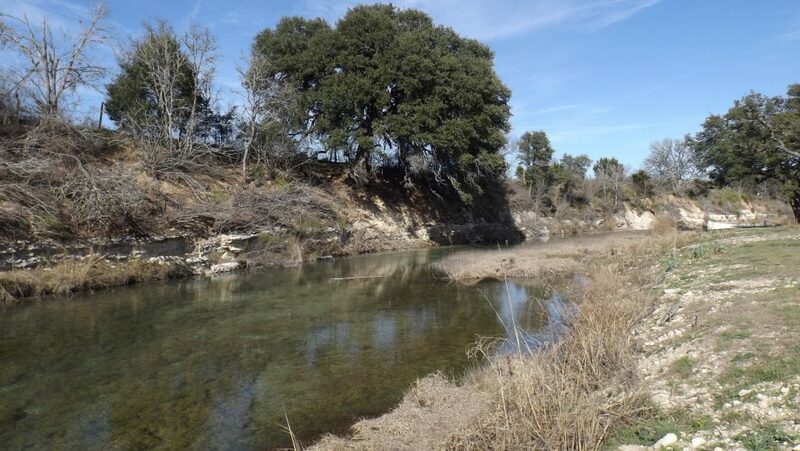 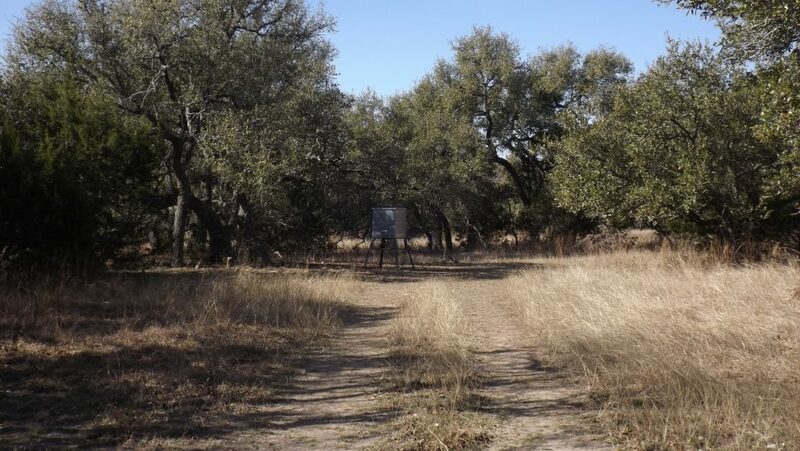 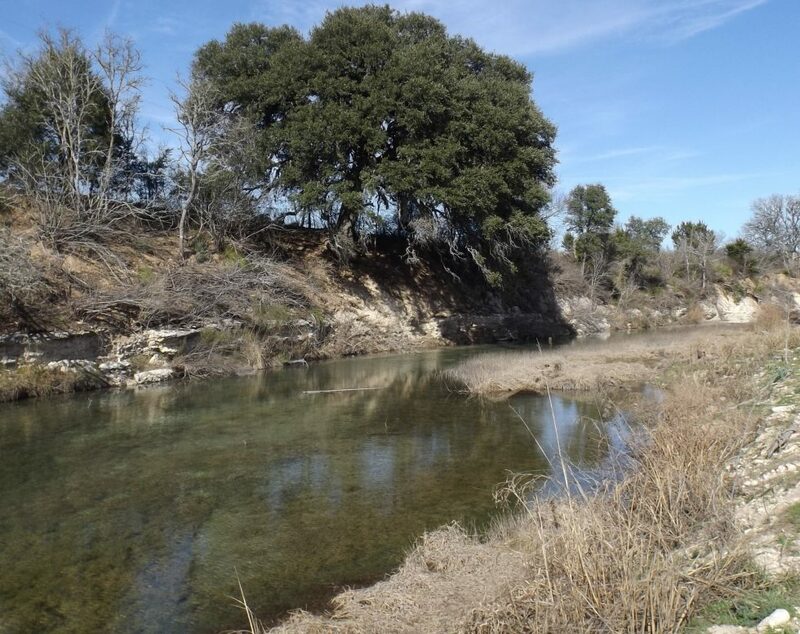 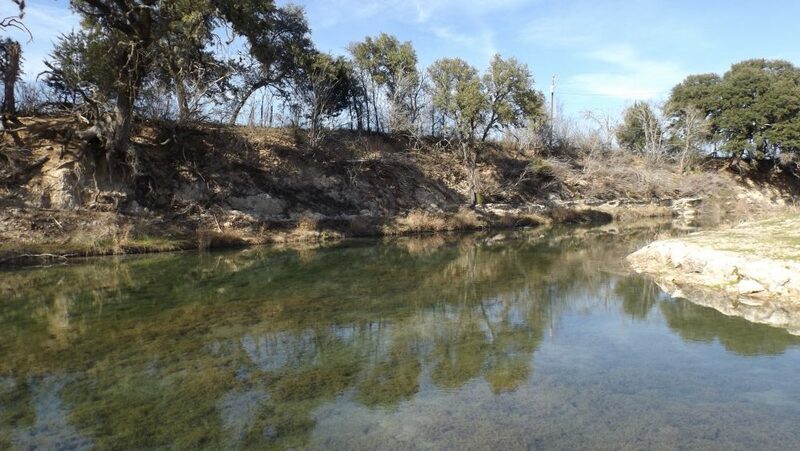 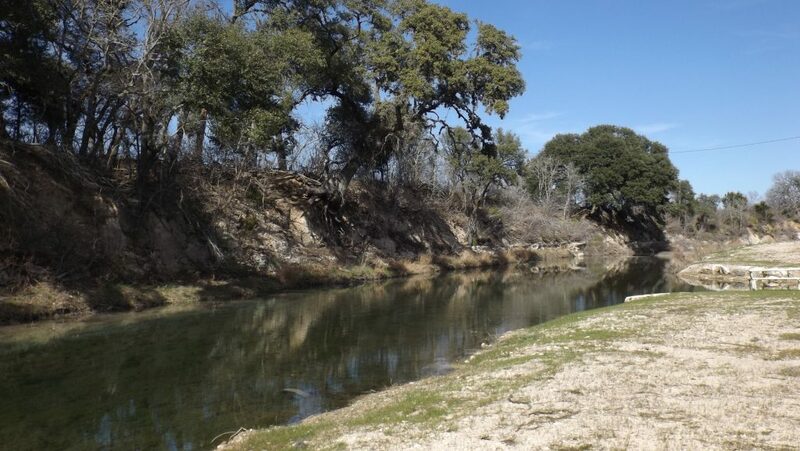 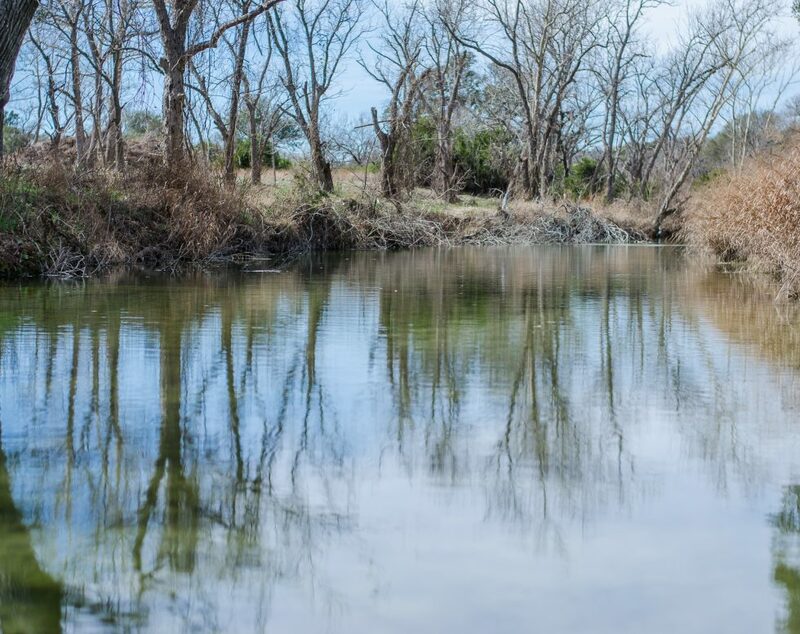 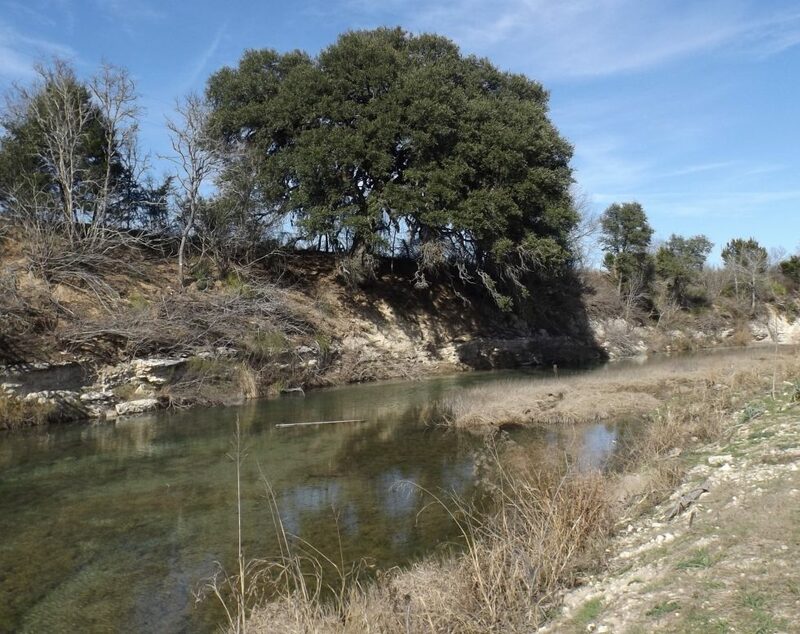 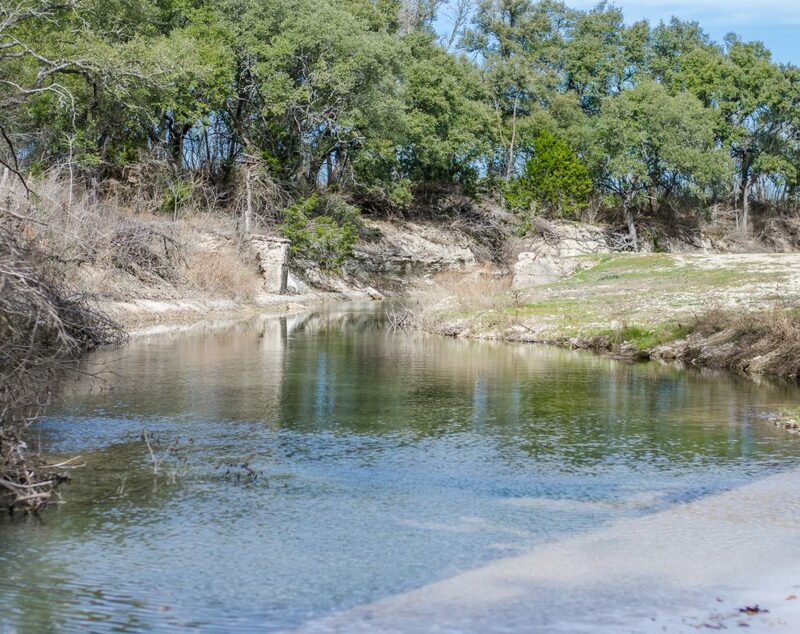 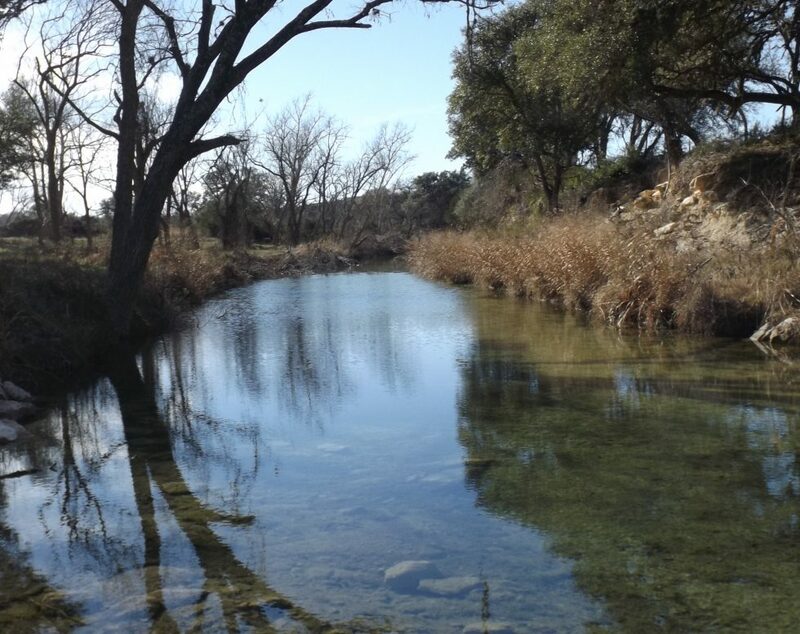 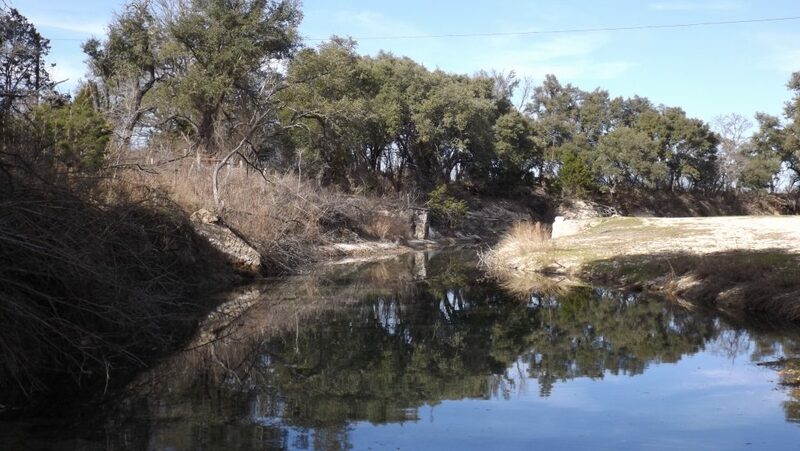 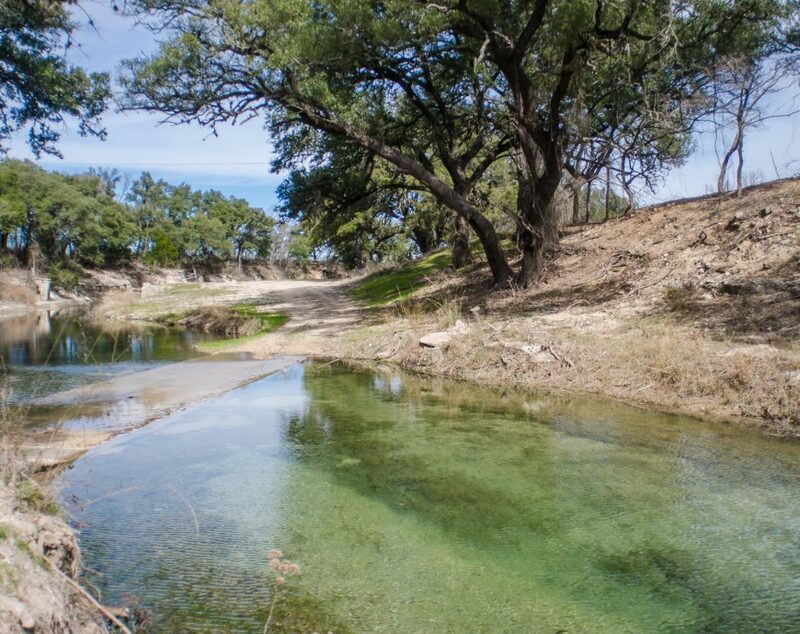 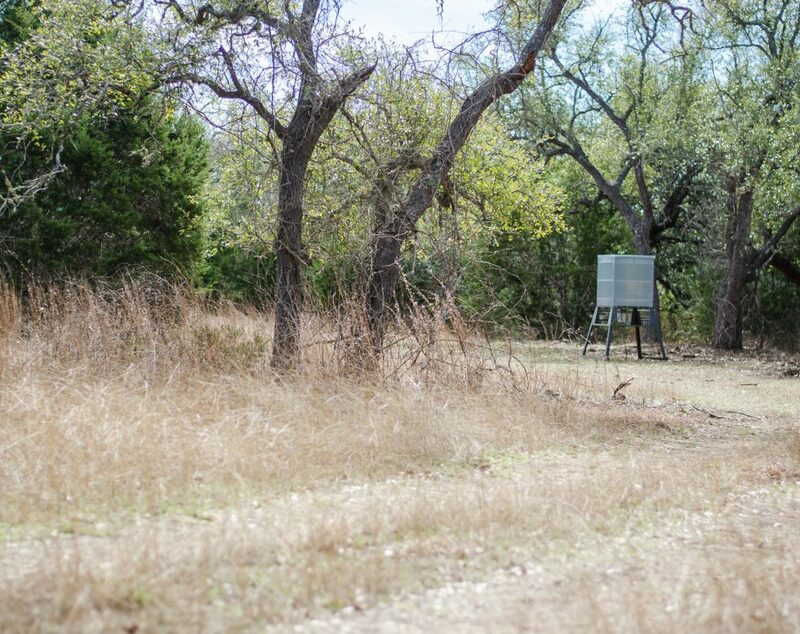 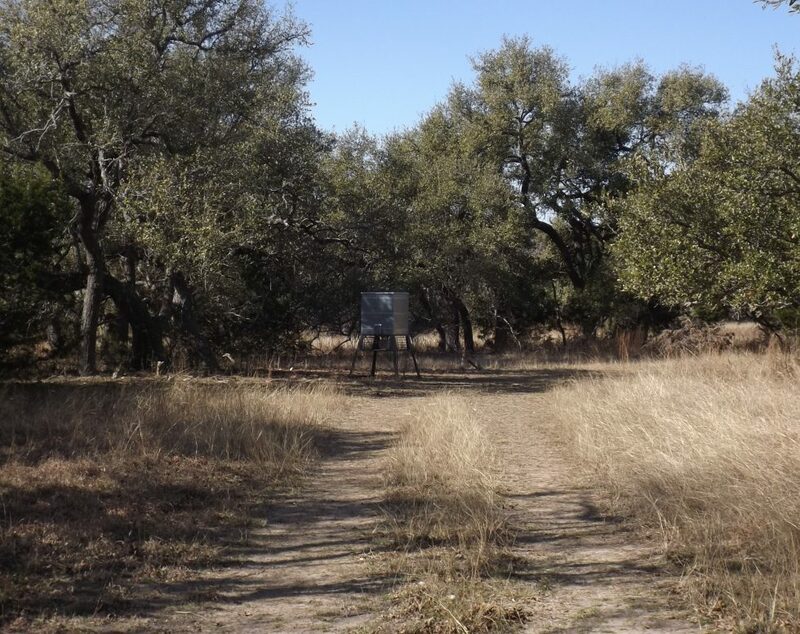 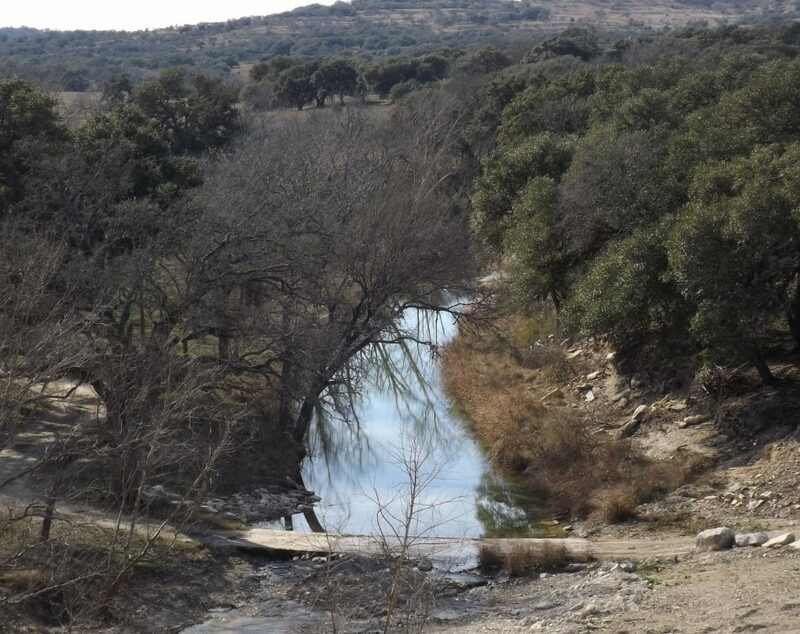 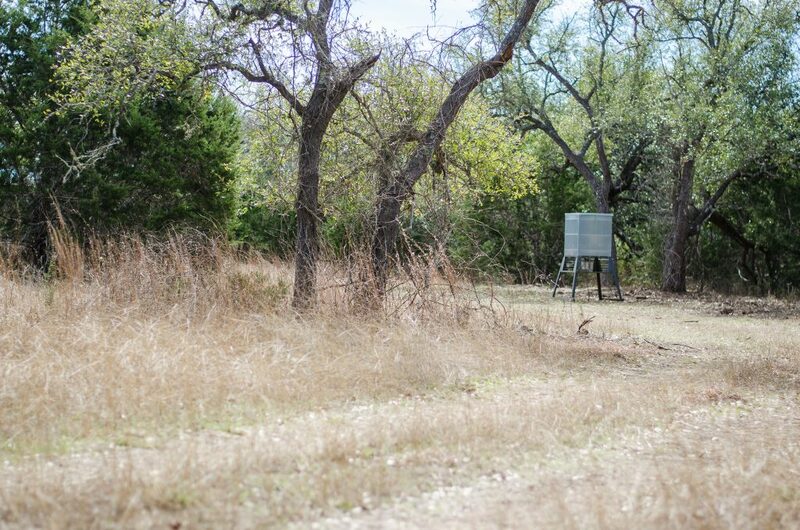 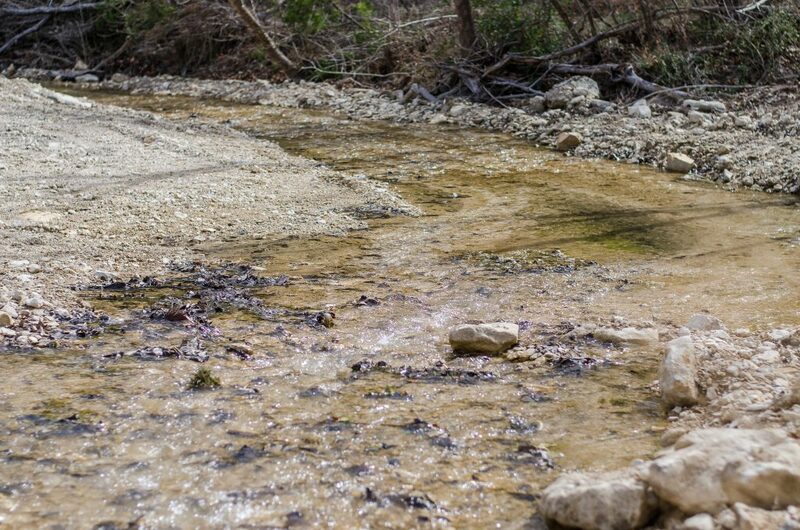 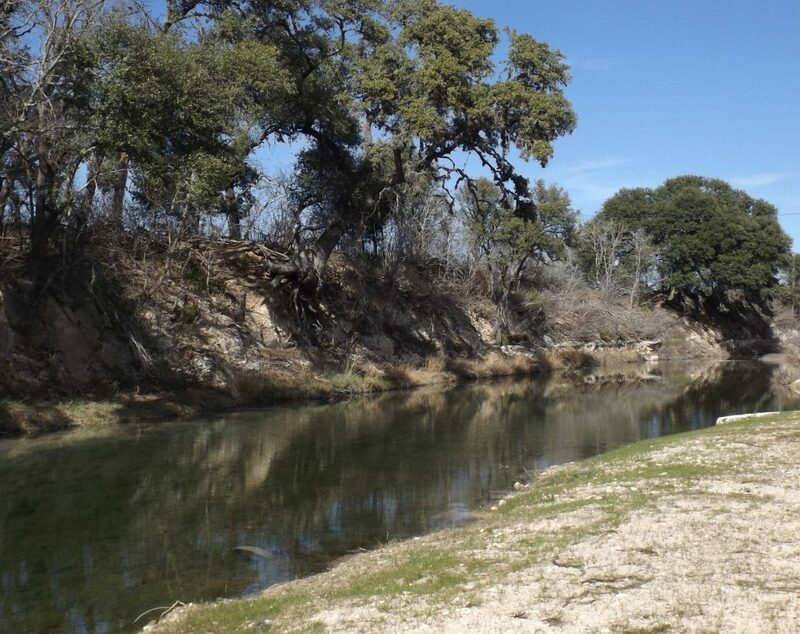 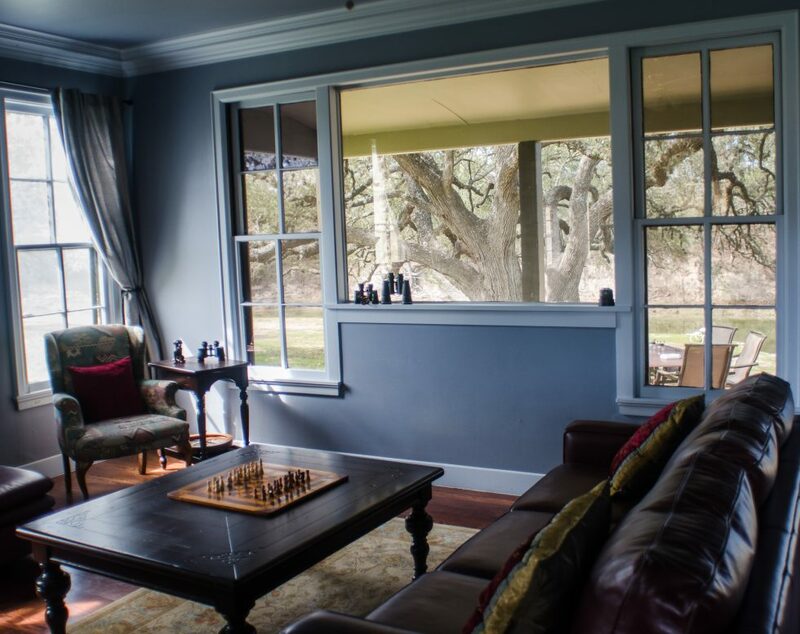 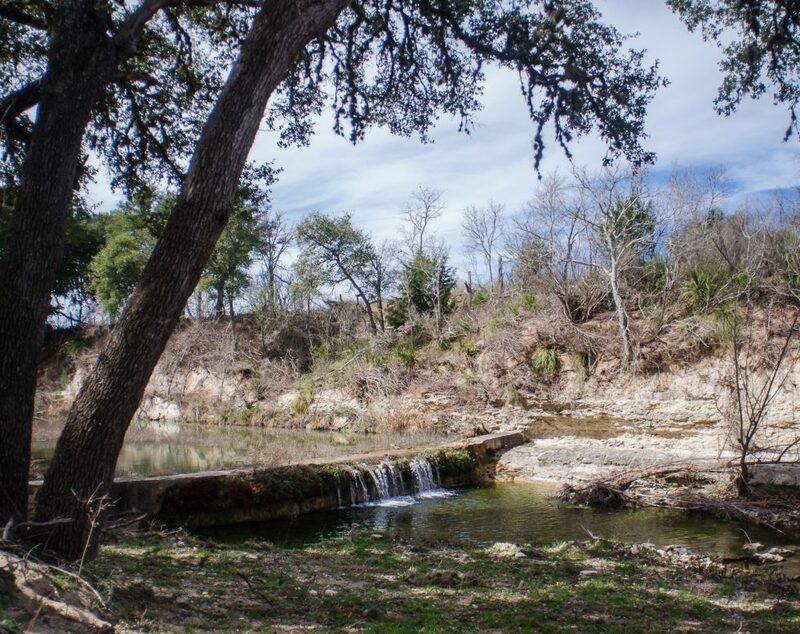 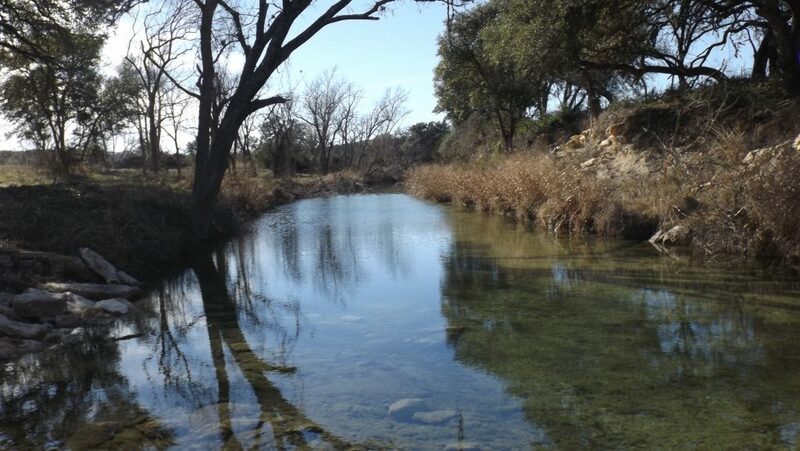 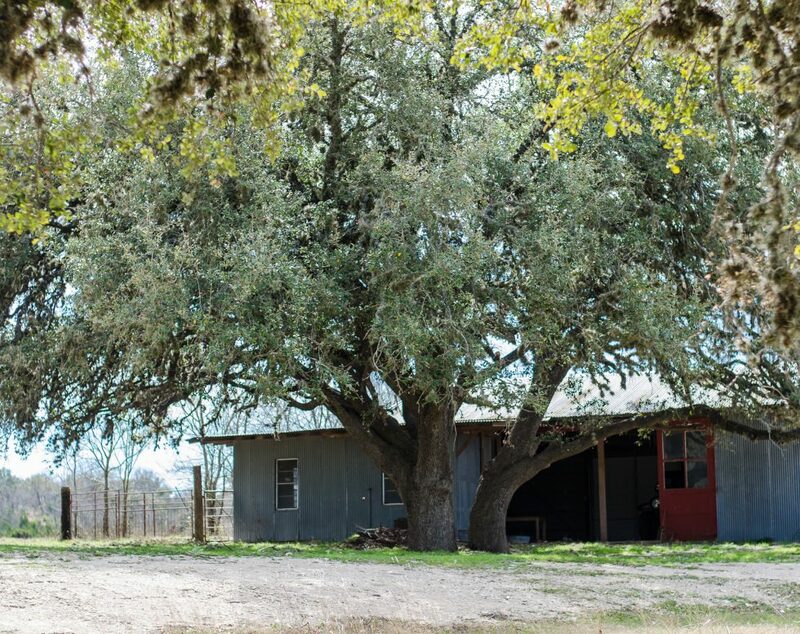 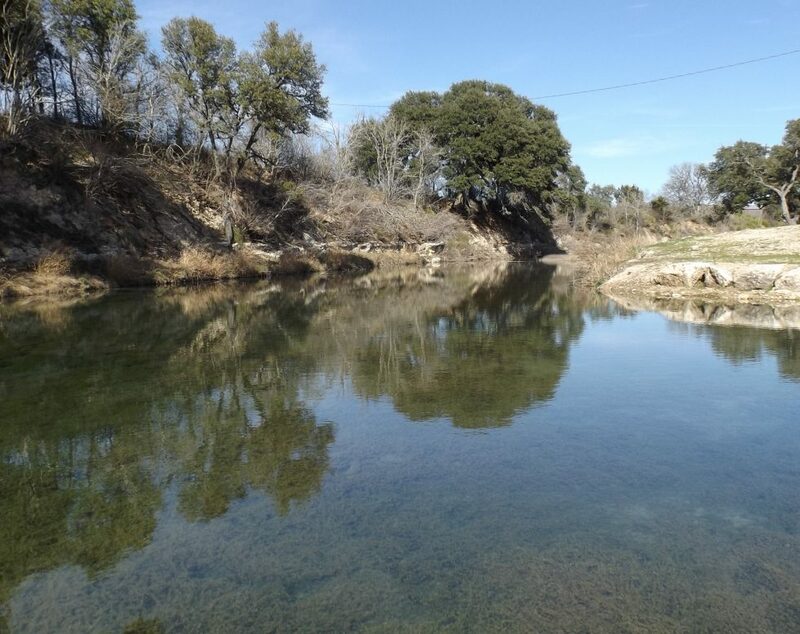 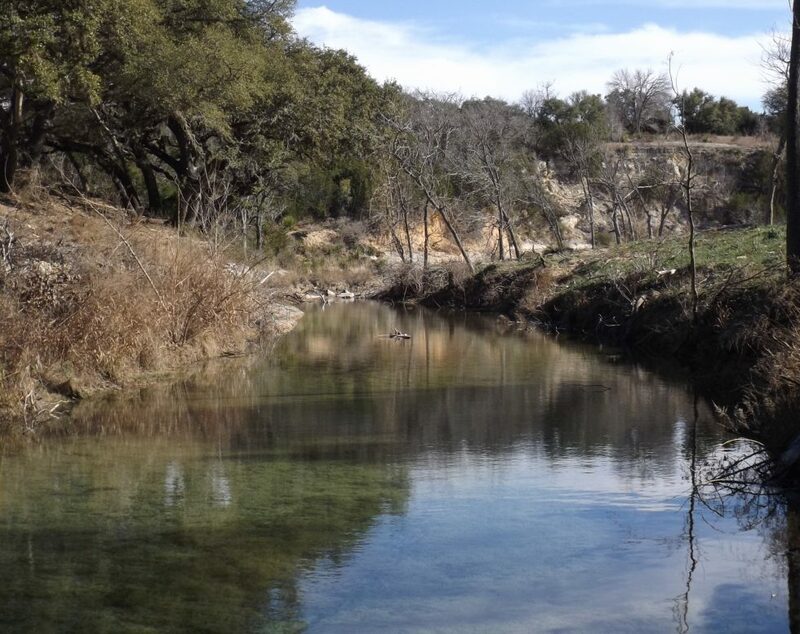 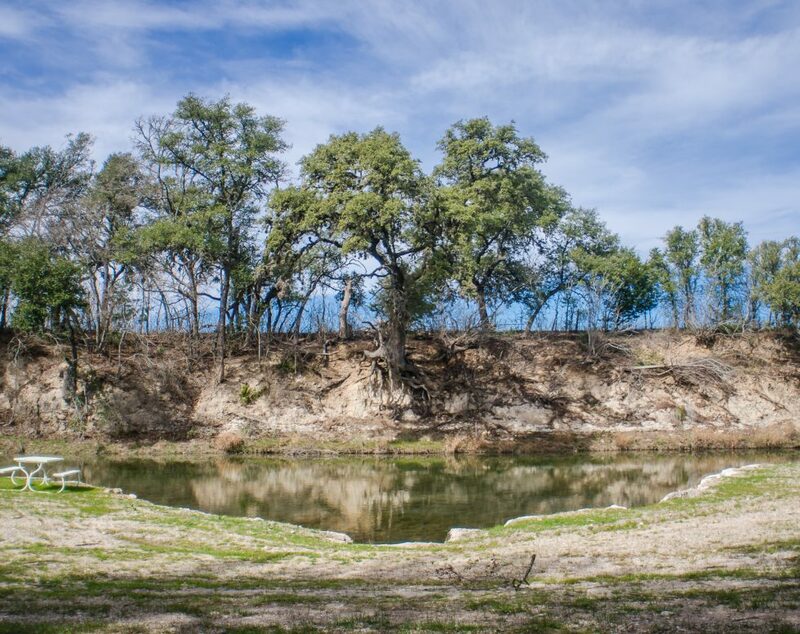 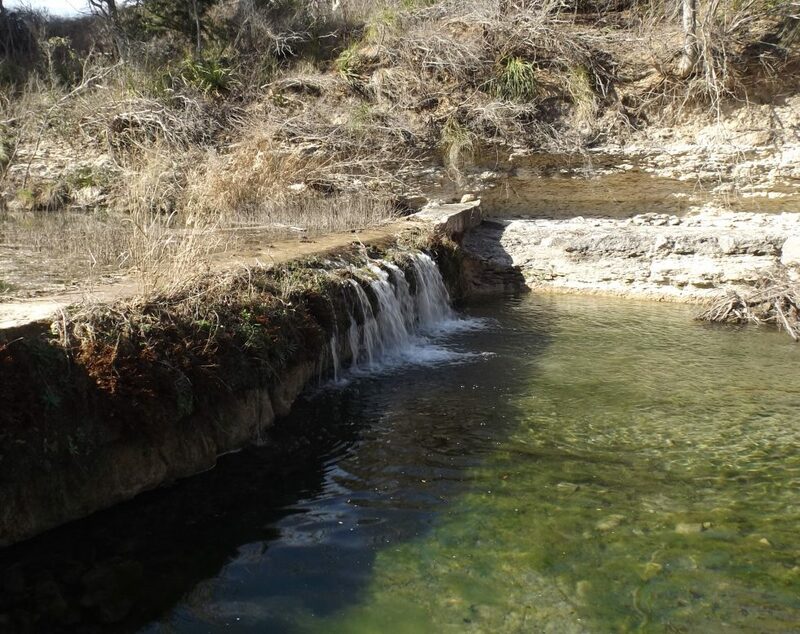 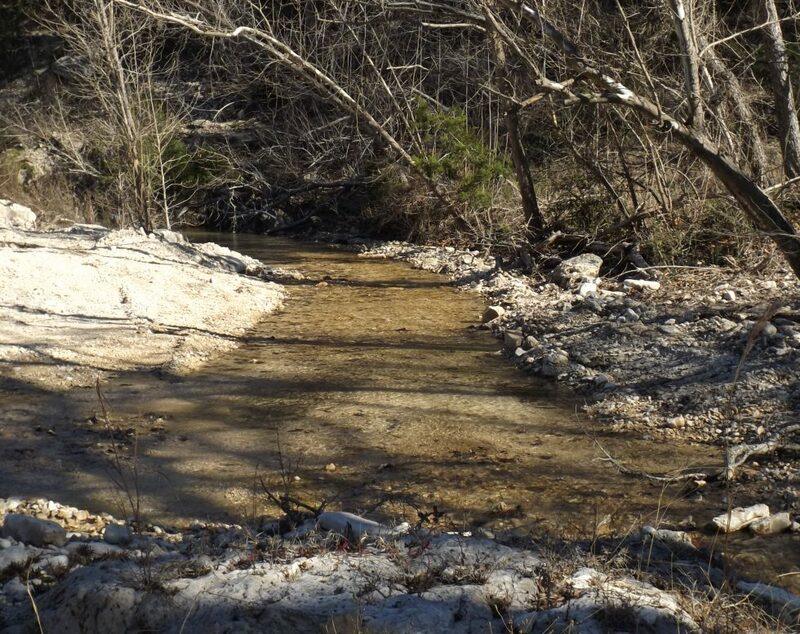 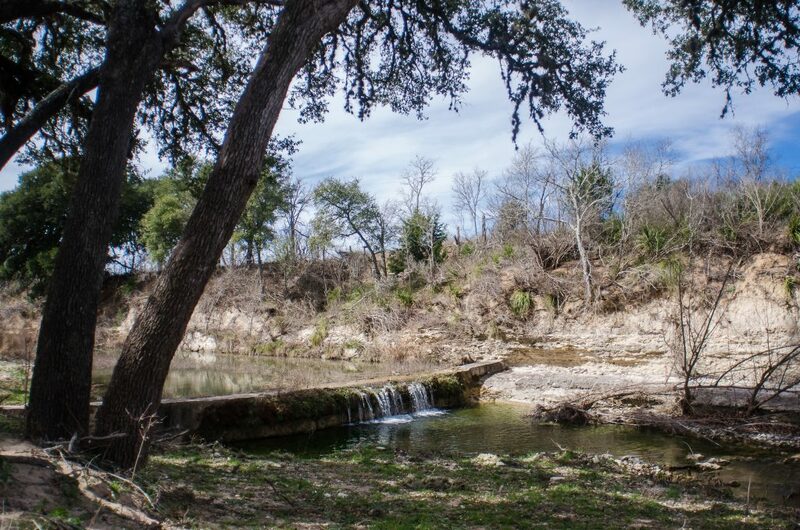 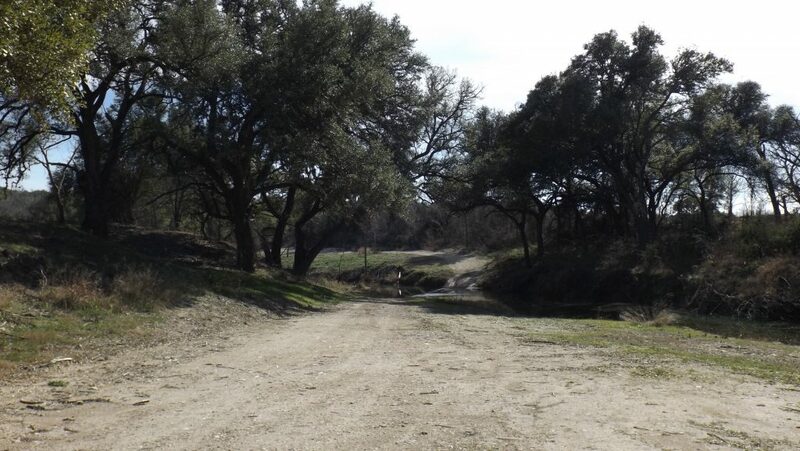 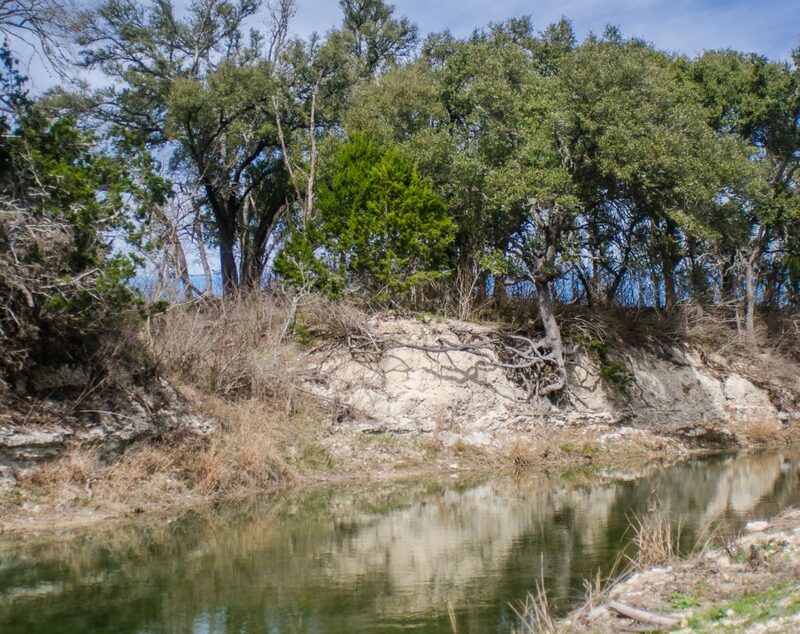 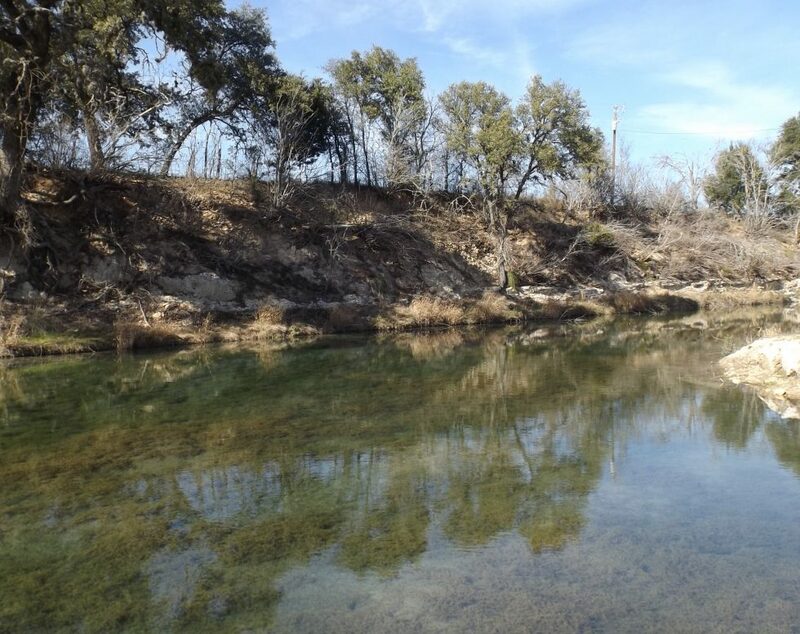 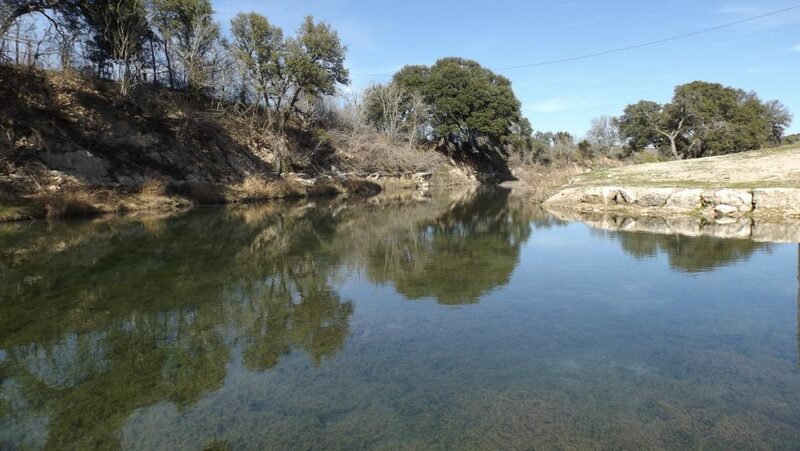 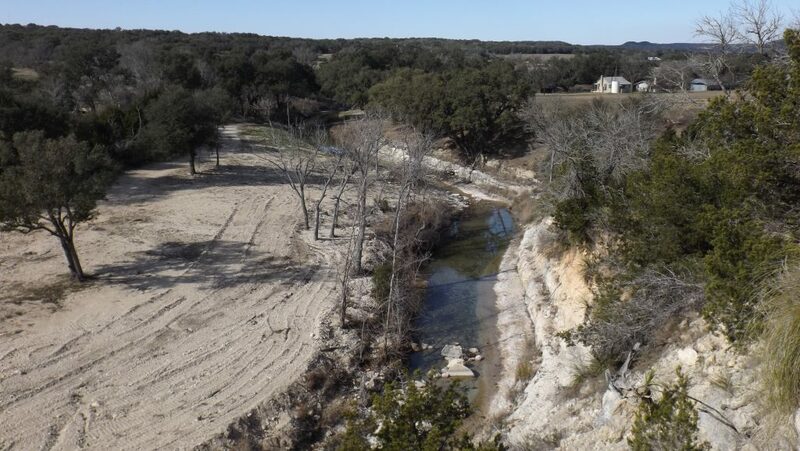 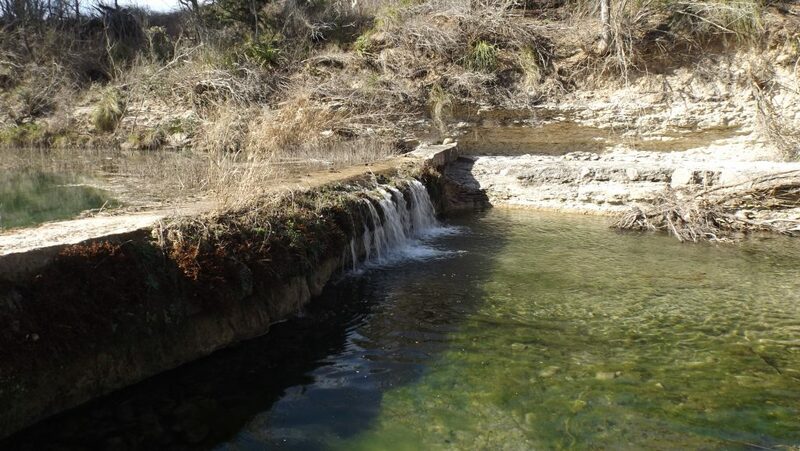 In addition to incredible fly fishing in the creek, the ranch offers many other outdoor pursuits; Whitetail deer are in abundance along with Wild Turkey, Feral hog and Free-Ranging Axis deer. 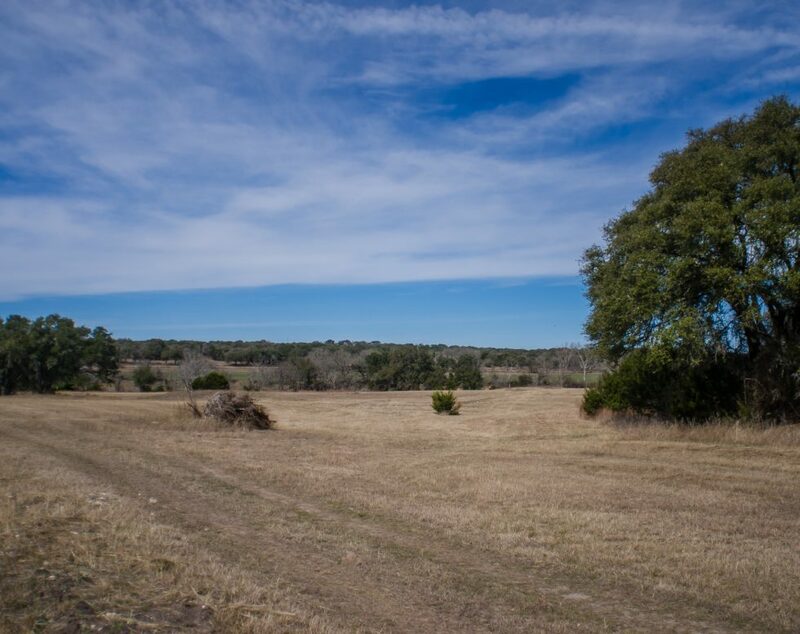 Ranch is located in eastern Kendall County on Crabapple Rd, approx. 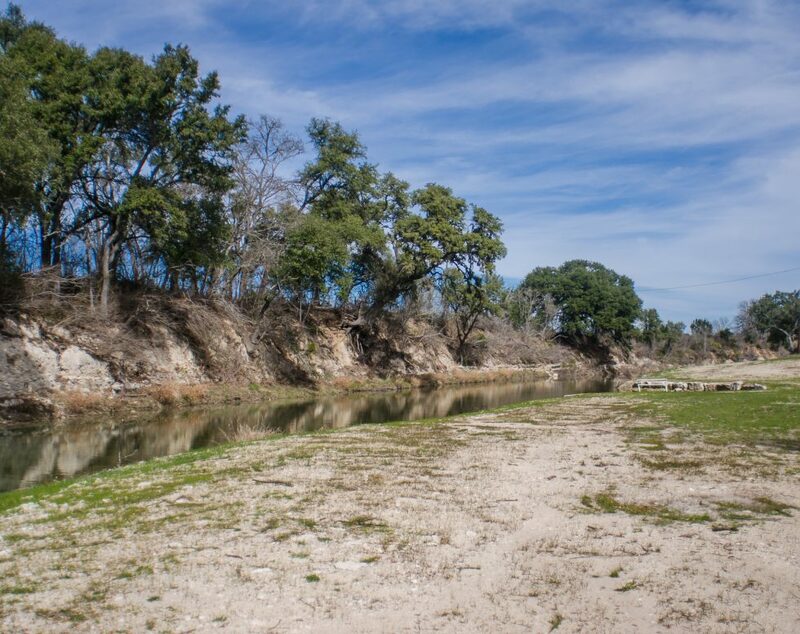 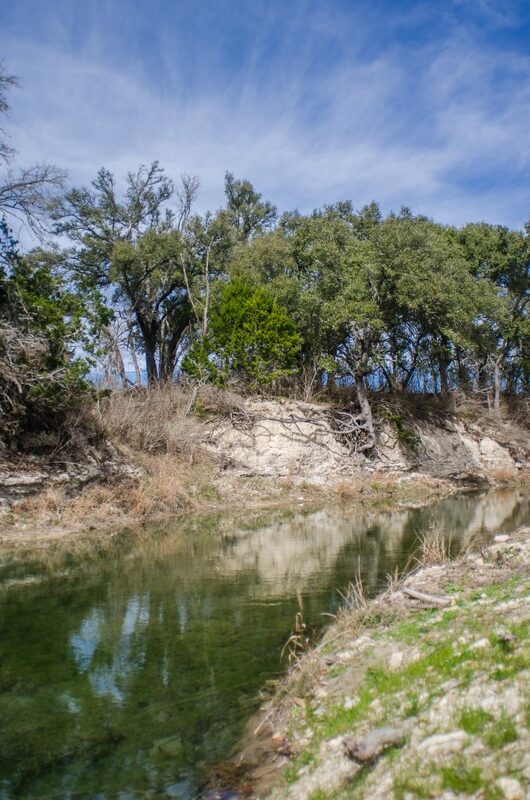 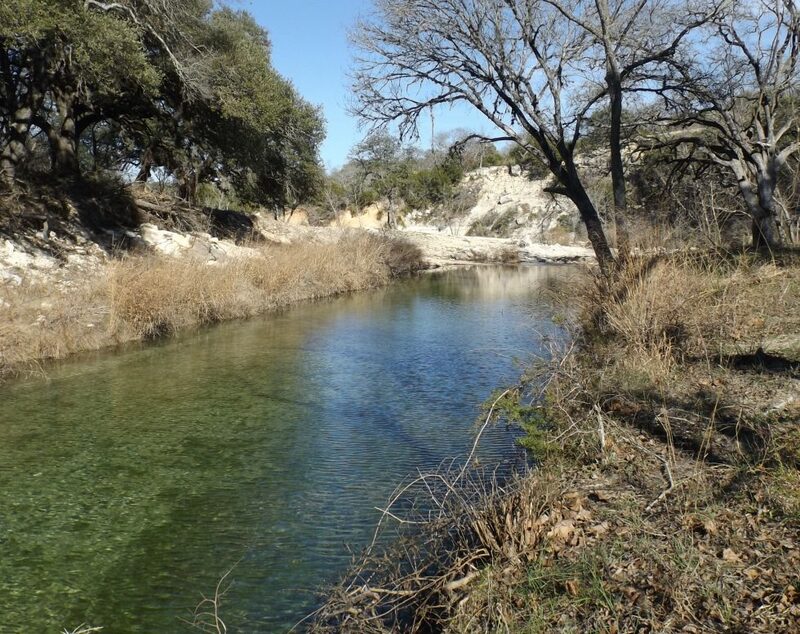 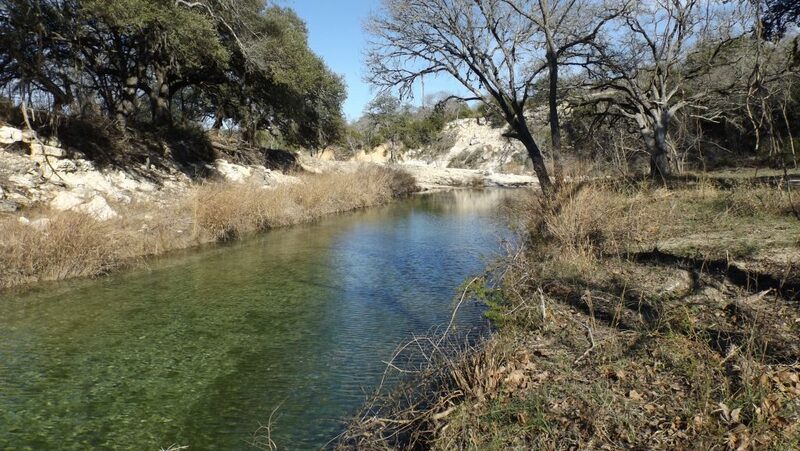 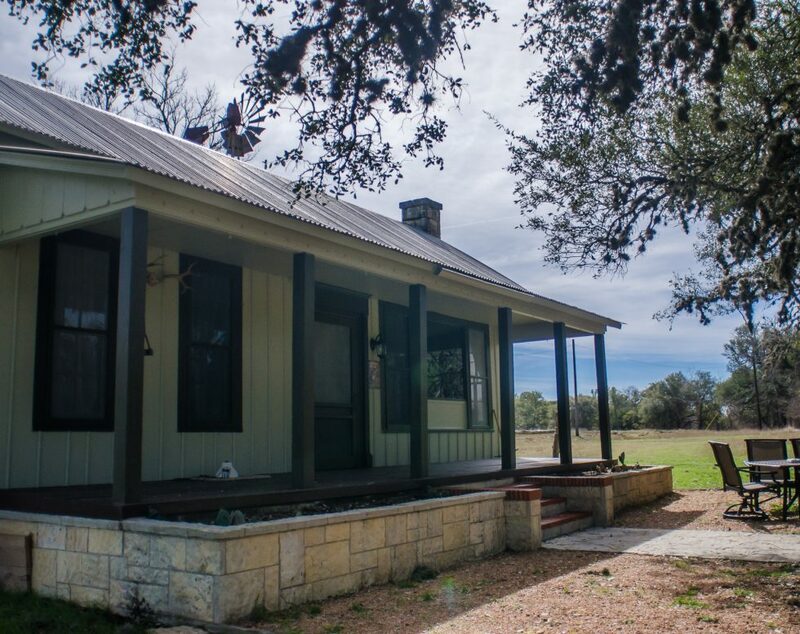 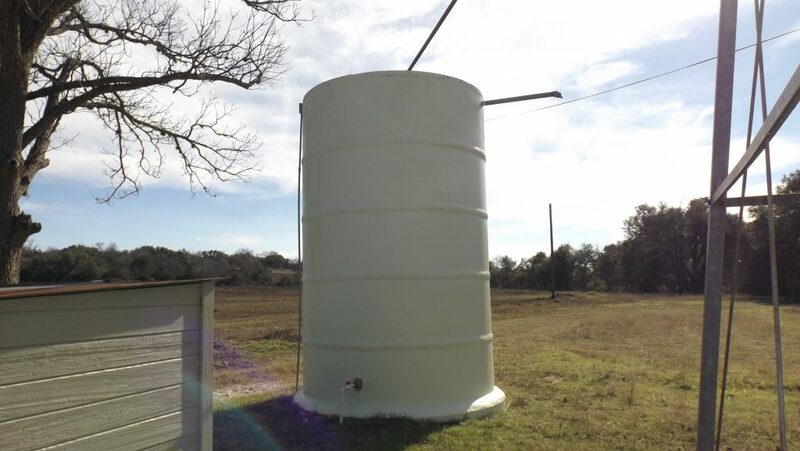 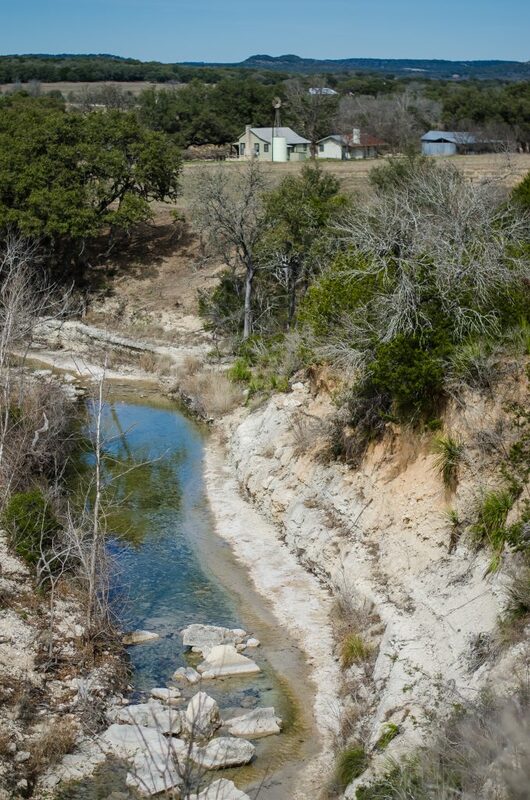 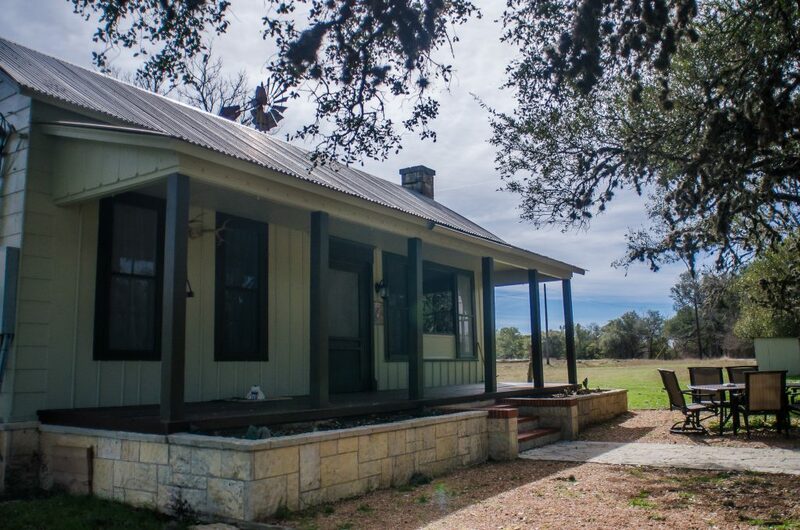 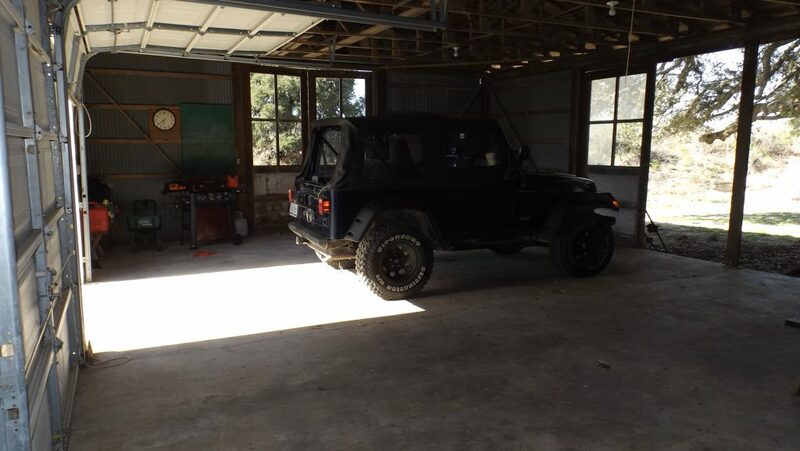 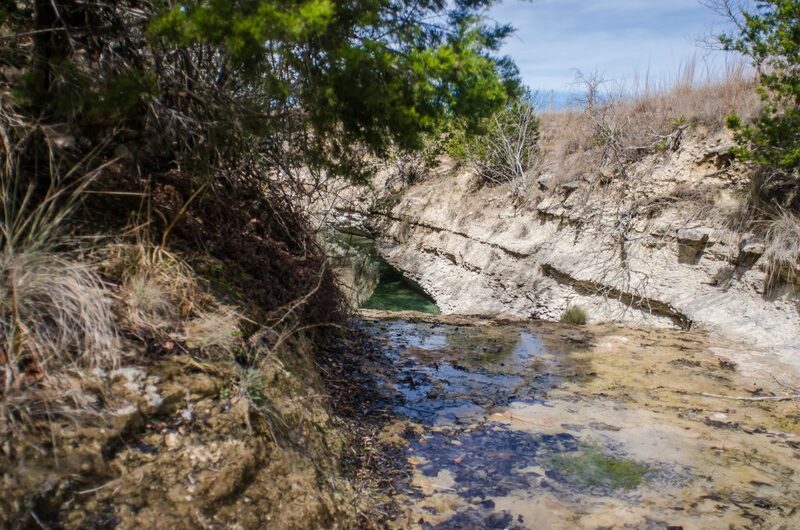 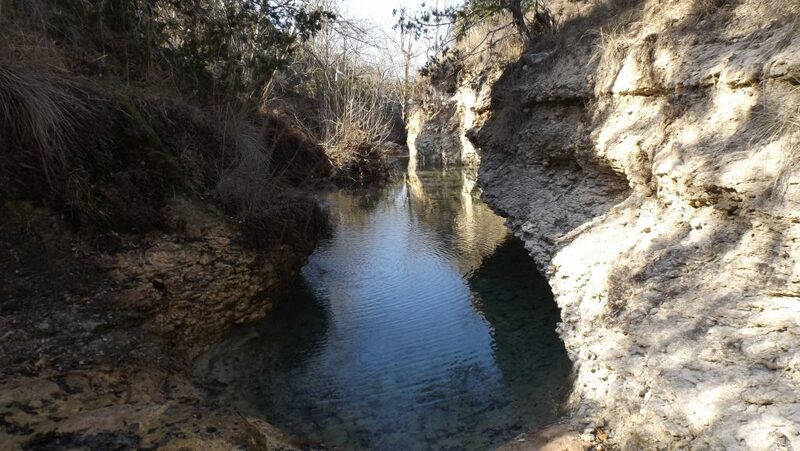 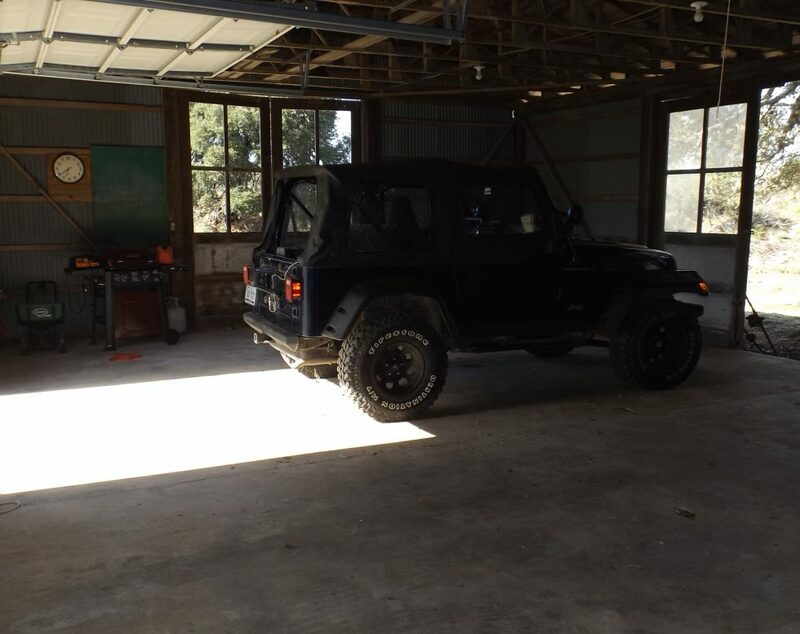 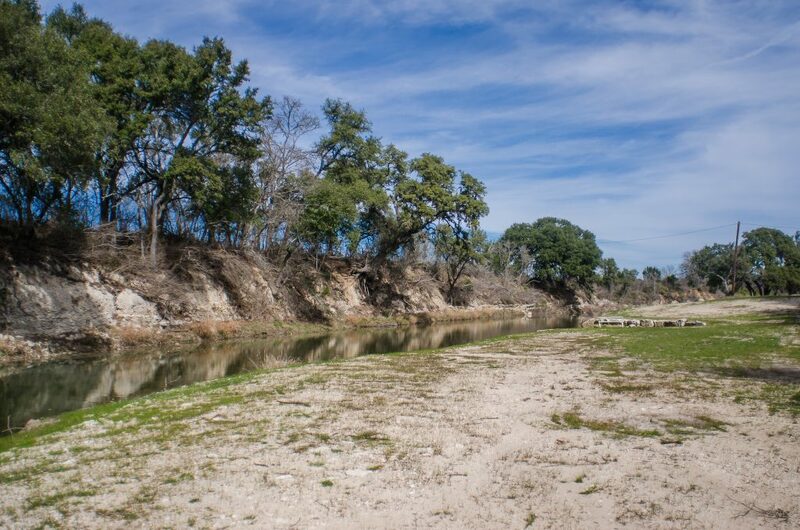 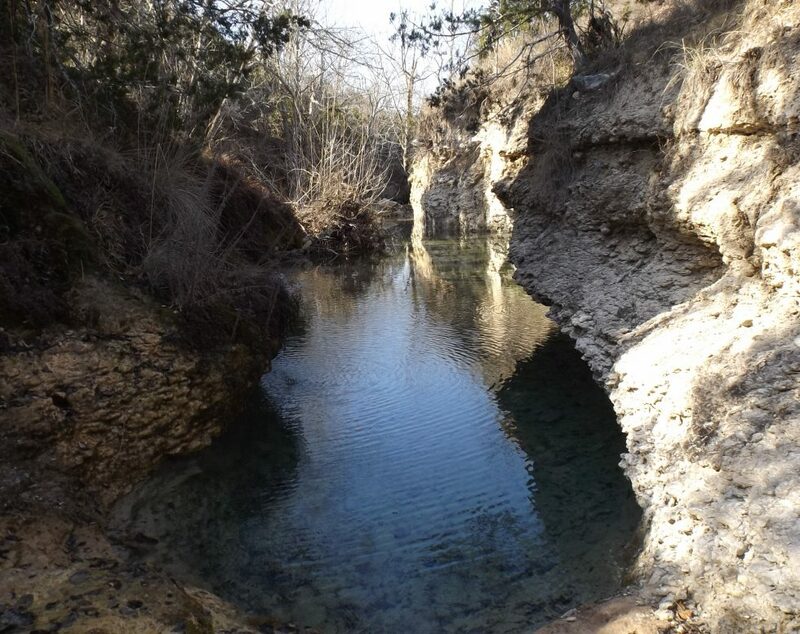 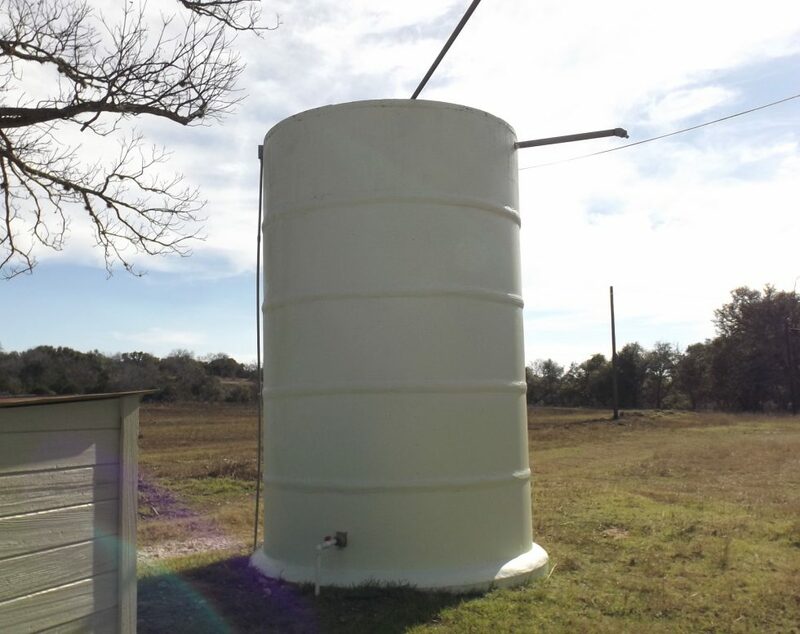 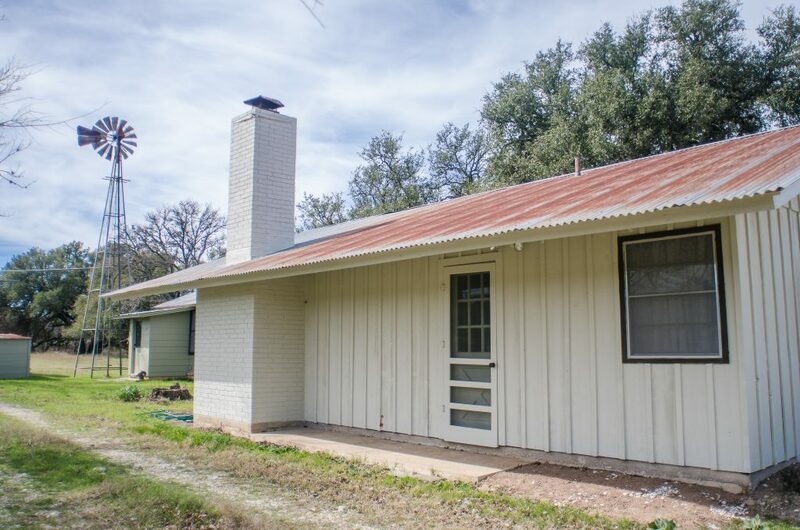 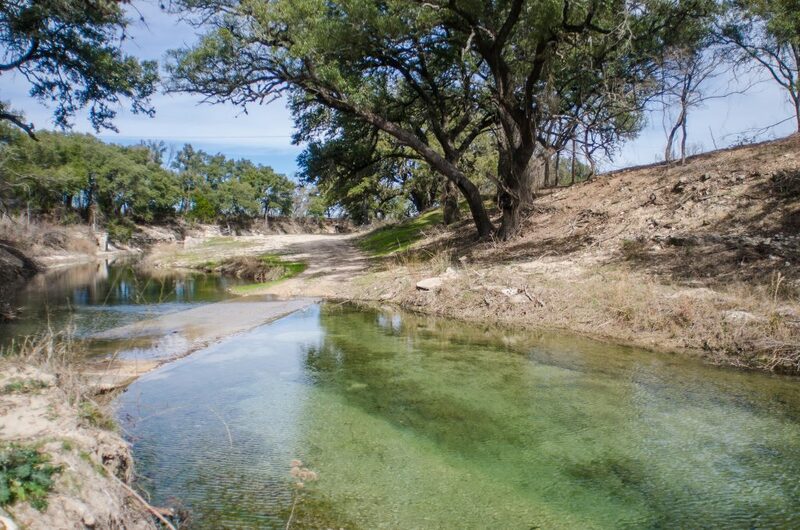 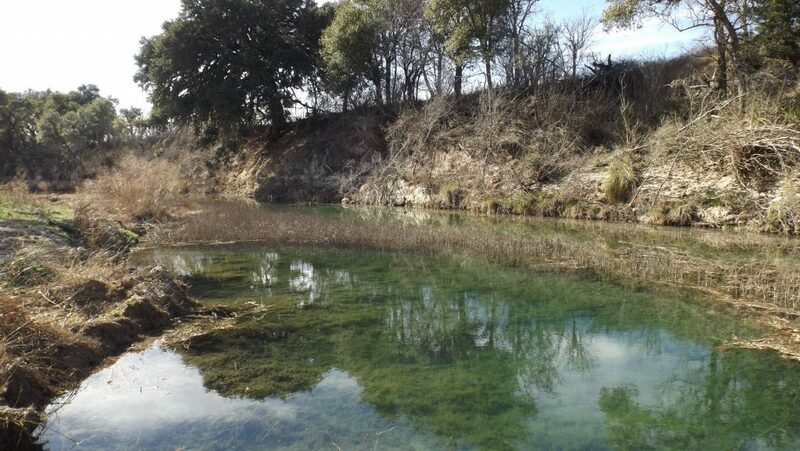 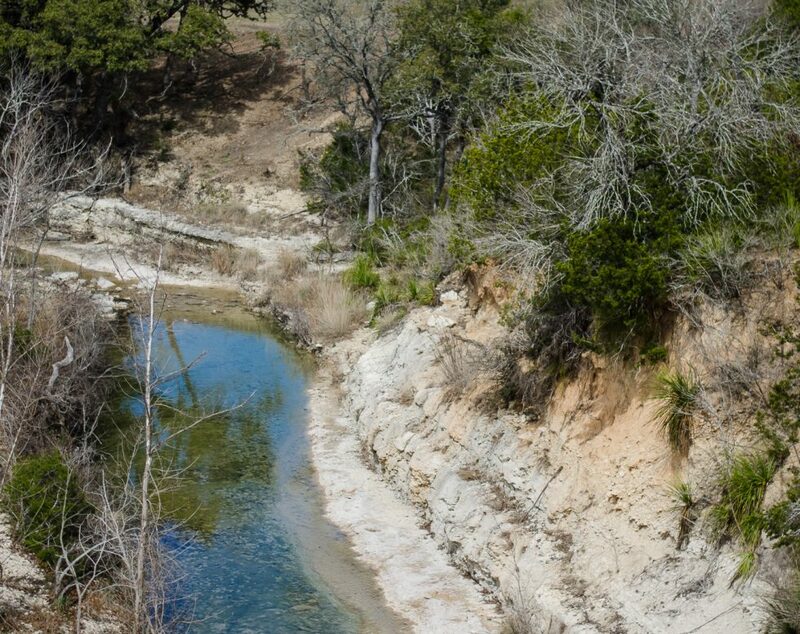 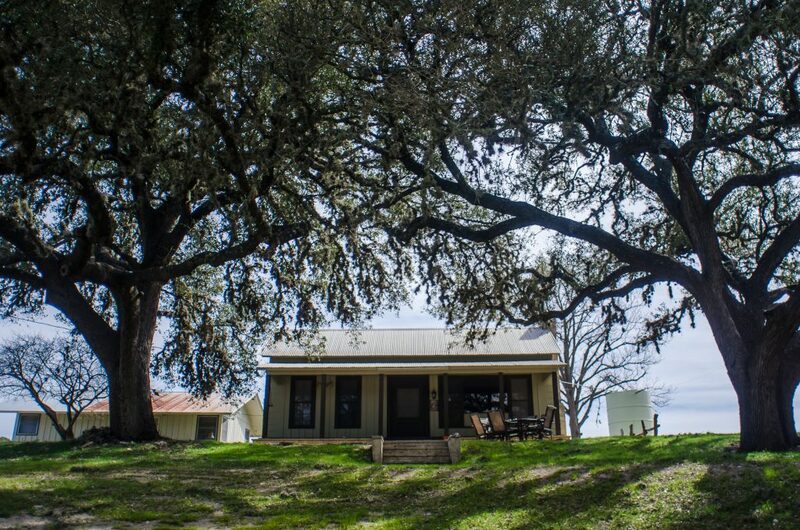 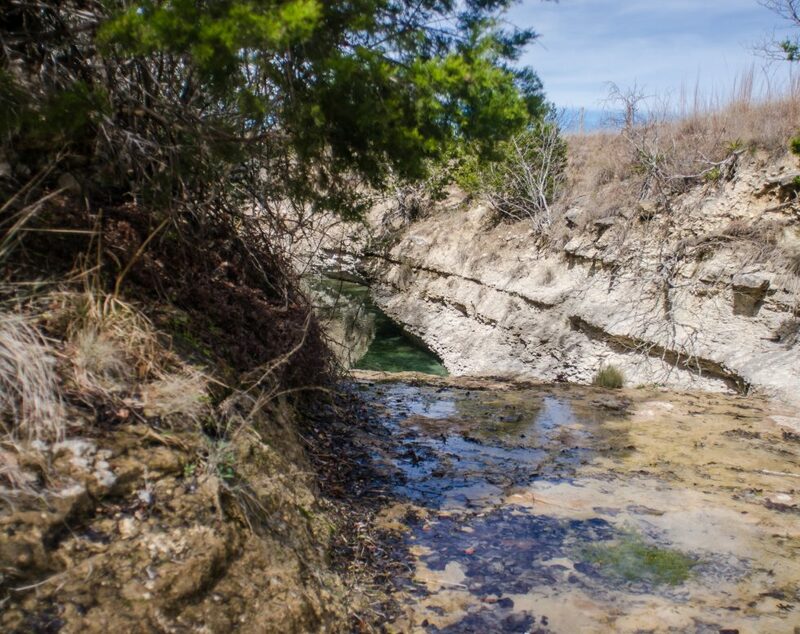 8 miles west of Blanco, 8 miles north of Kendalia and only 30 min from Boerne. 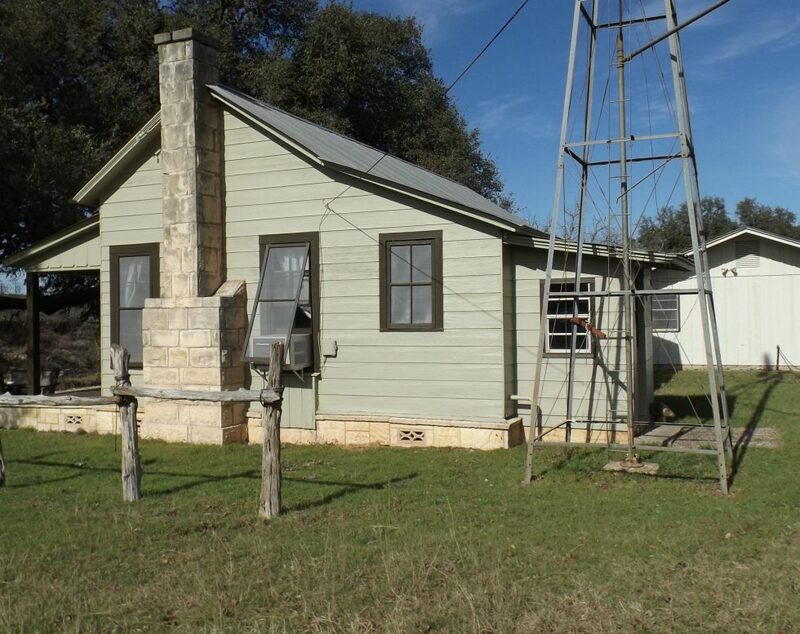 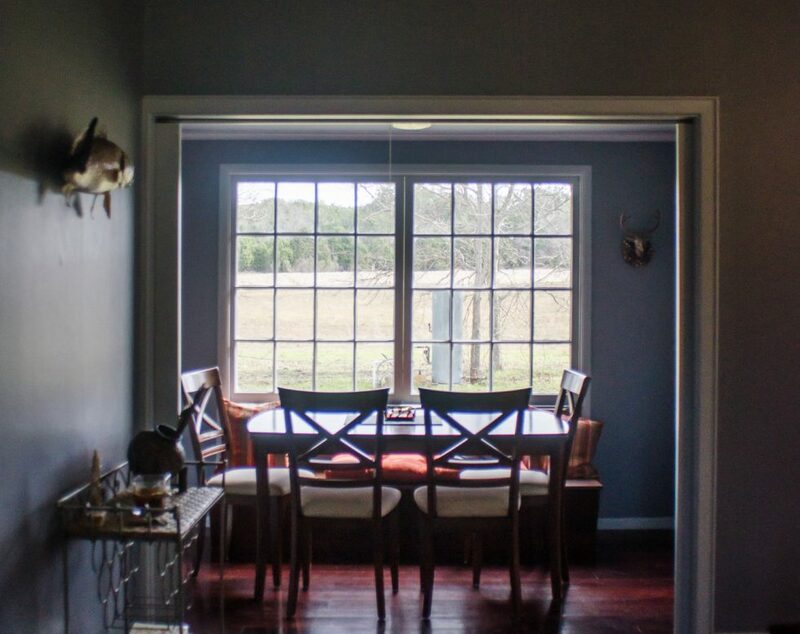 Owner will sell 40 acres with home and approx. 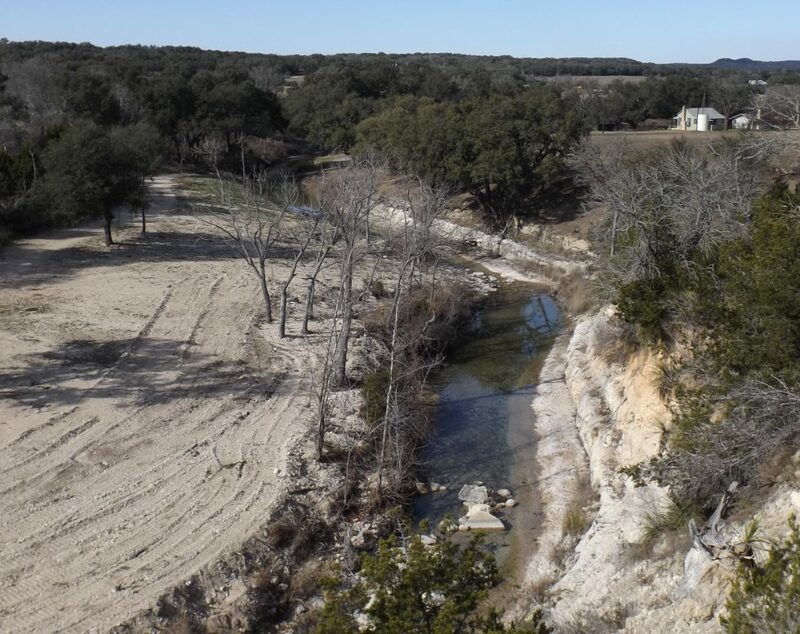 2250 +/- feet of frontage on crabapple creek at $1,020,000.